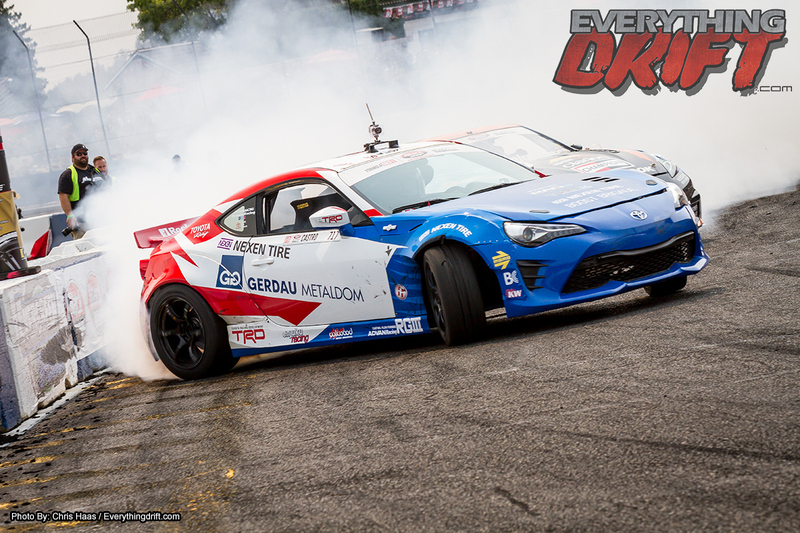 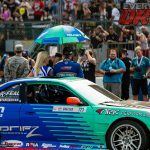 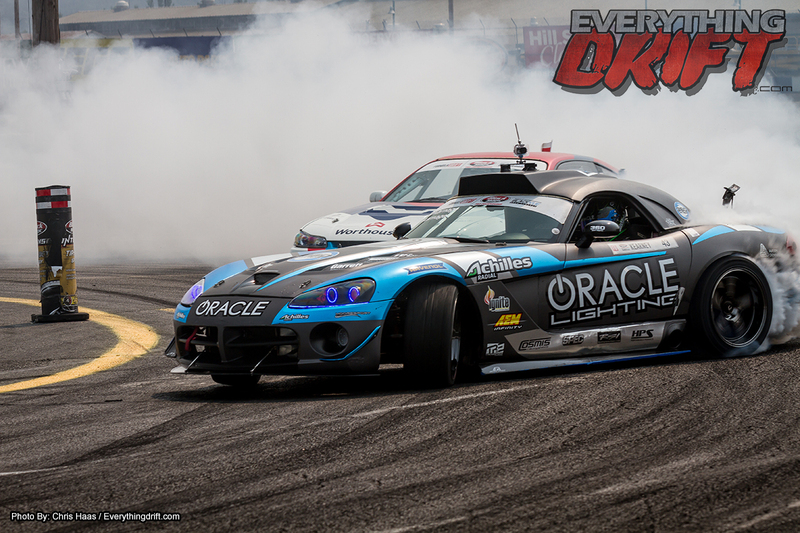 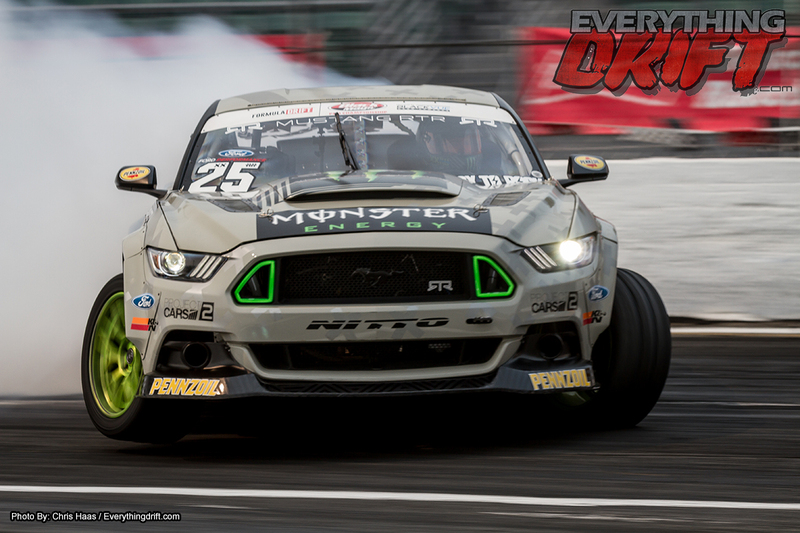 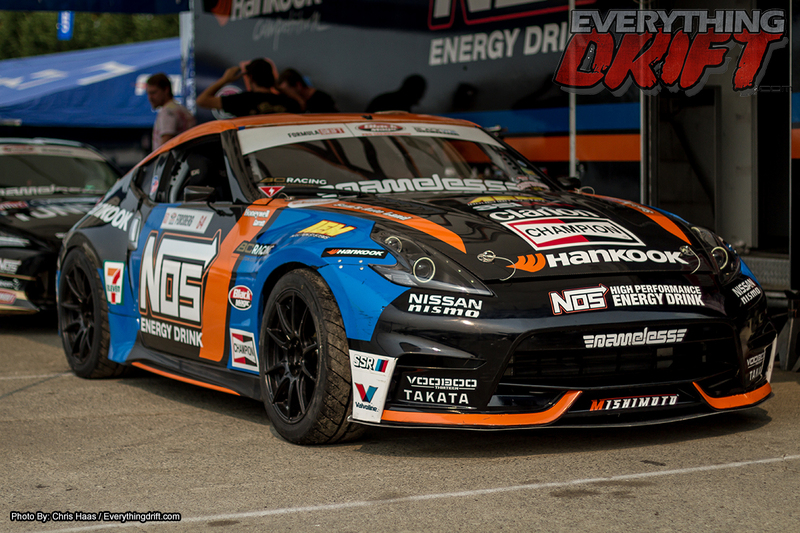 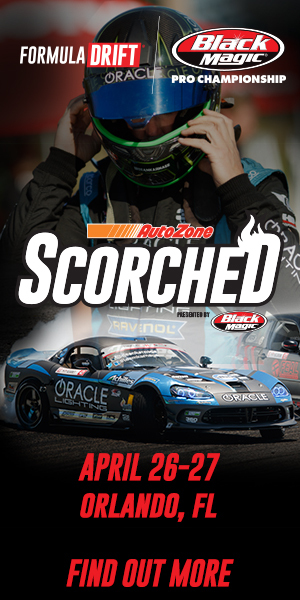 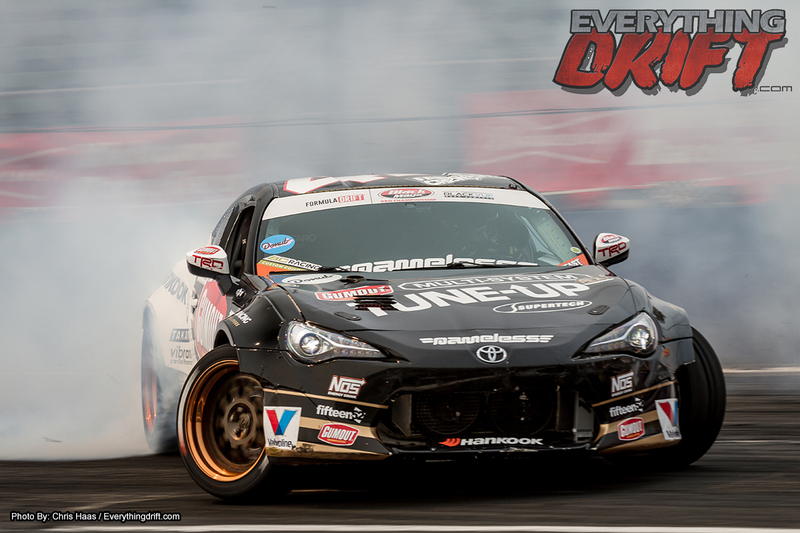 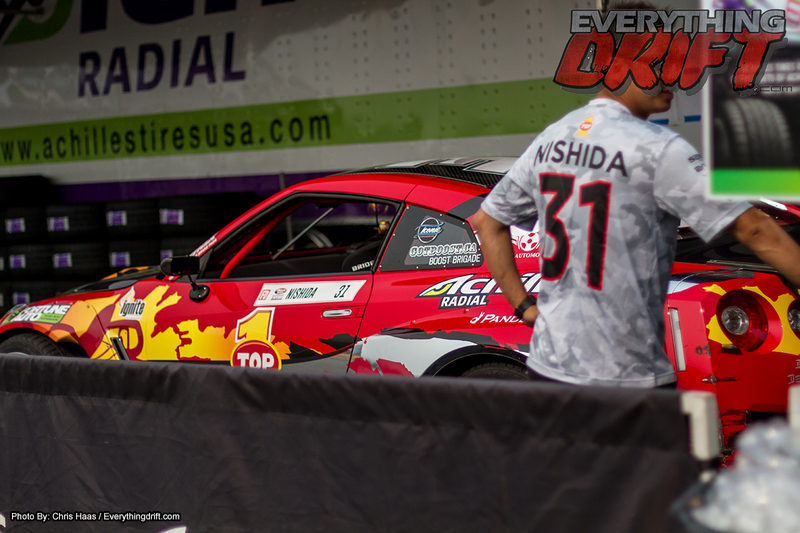 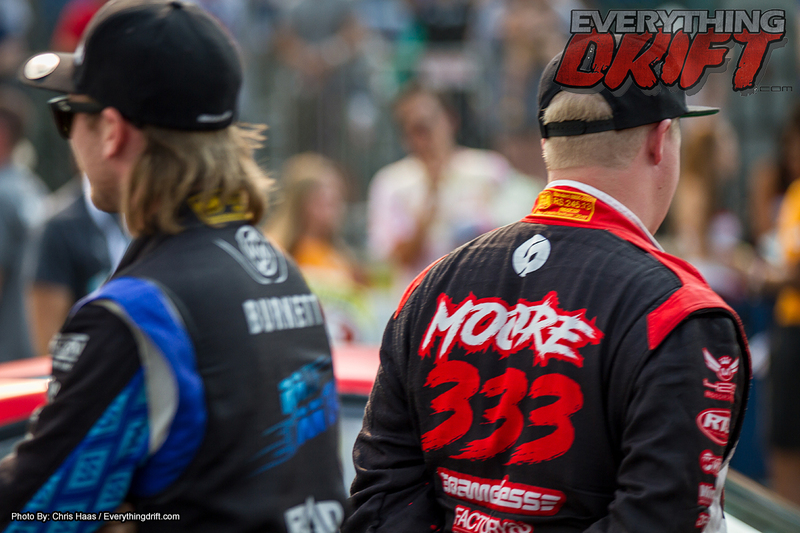 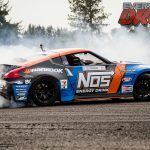 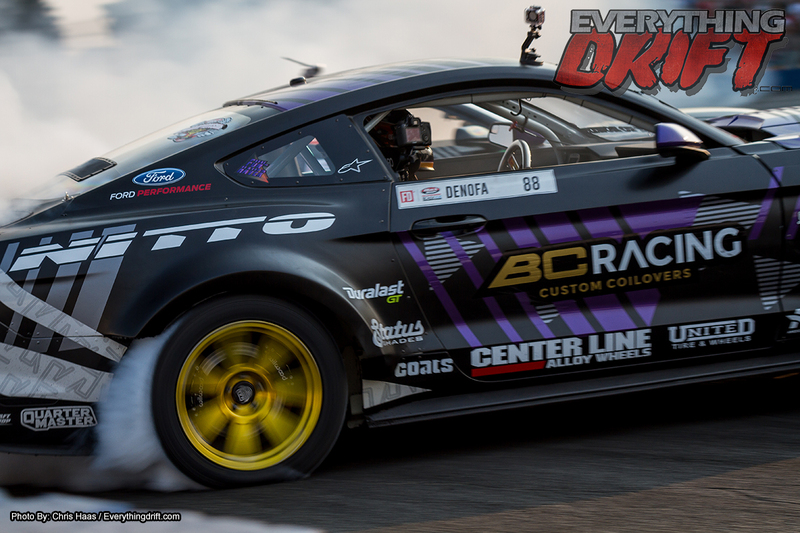 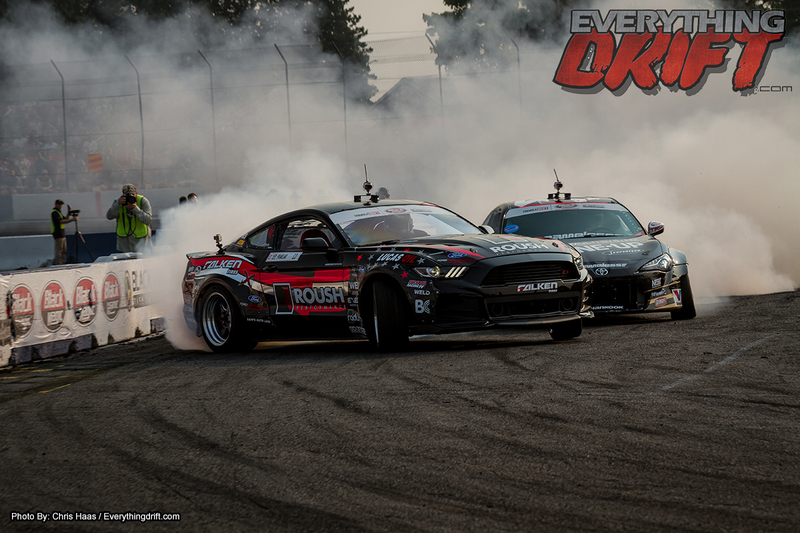 Big news out of The Jeff Jones Racing team of Formula Drift USA: Jeff Jones has a new title sponsor for the 2016 FD season, Doc Energizing Drink. 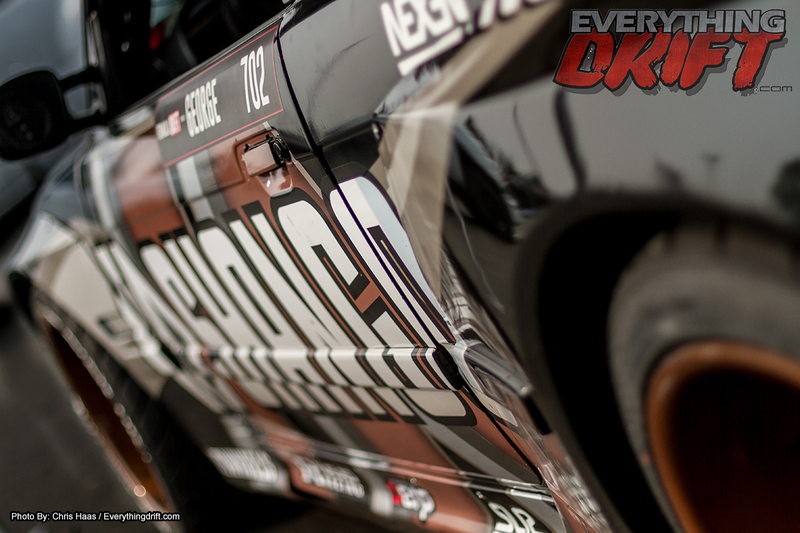 doc is an energizing soda with a powerful pepper taste that’s crafted for renegades and enjoyed by all. 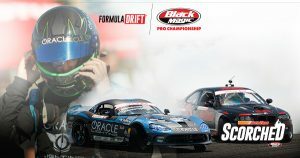 If you want to grab a doc and go rouge you can stop by and say what’s up to the team in Long beach, CA this weekend. 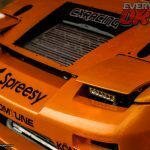 Jeff Jones Racing has also teamed up with a few new sponsors, ACT, CPR Engines, and Sticker City who laid down the beautiful wrap. 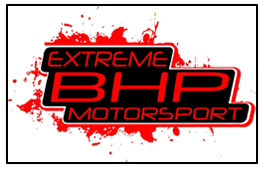 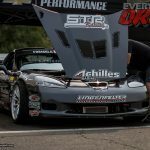 JJR also wants to thank our long-time supporting sponsors who will be returning for the 2016 season, Traklite Wheels, Garret Turbos, BC, CP, drift knuckles, and Sinister Designs. 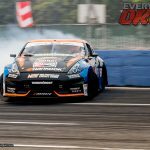 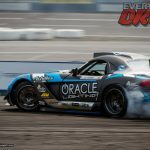 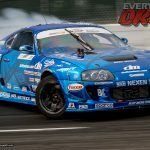 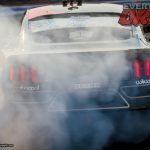 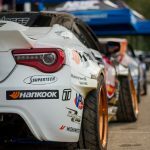 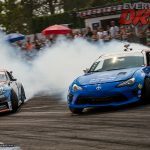 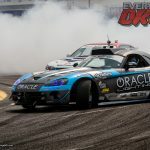 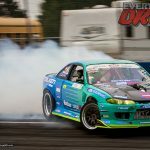 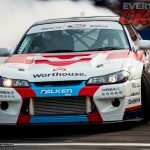 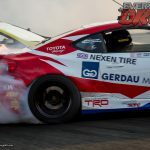 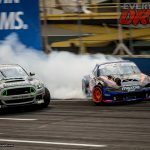 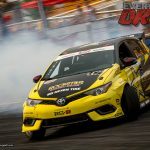 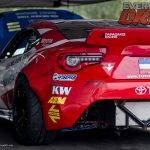 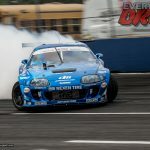 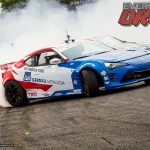 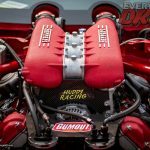 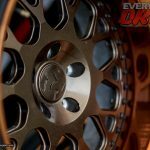 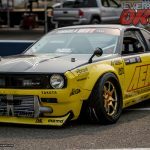 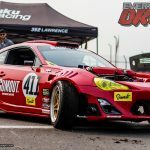 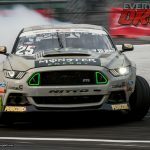 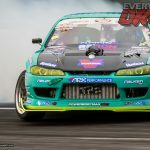 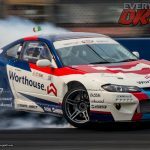 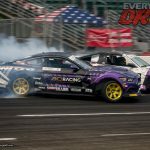 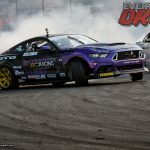 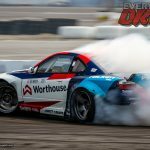 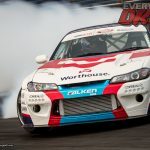 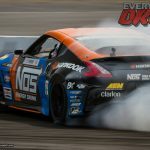 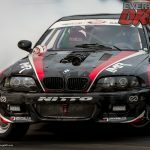 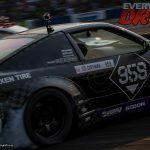 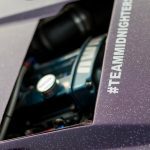 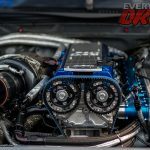 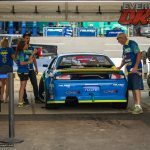 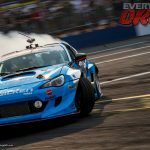 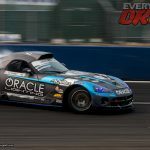 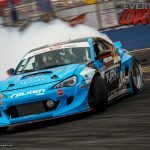 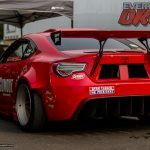 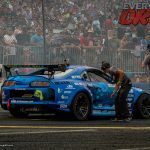 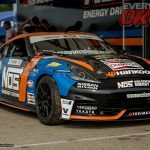 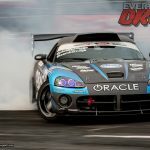 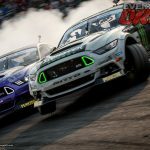 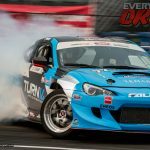 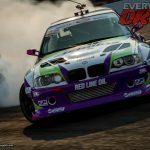 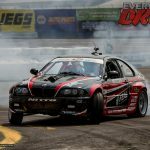 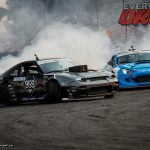 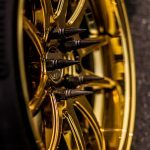 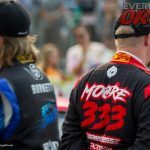 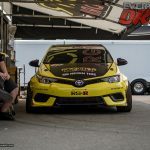 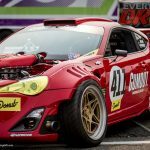 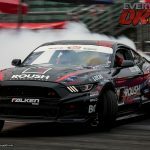 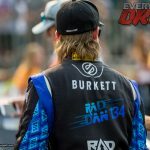 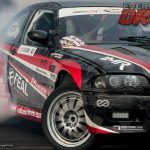 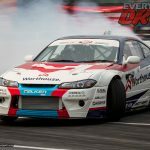 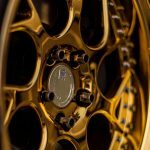 Finally, JJR racing has launched a brand new website, Drifthacks.com, along with a grand opening of the Jeff Jones Racing drift modification shop in Sun Valley, CA. 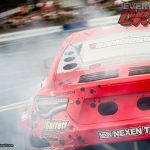 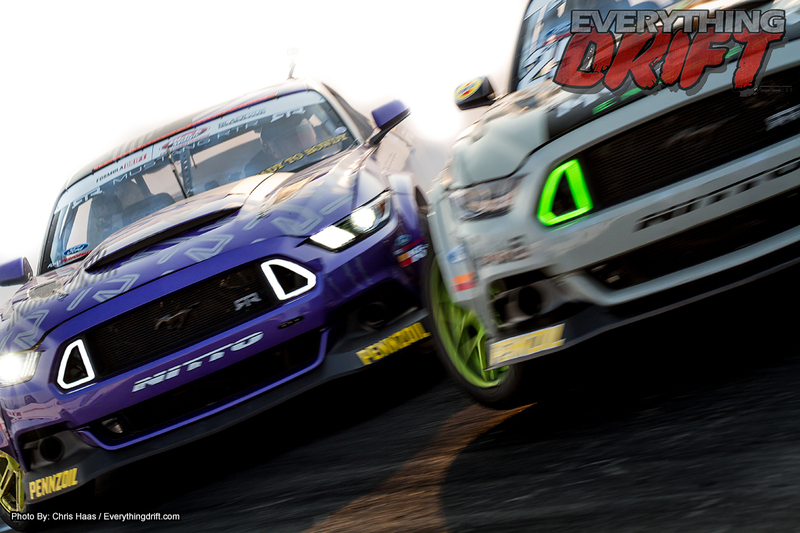 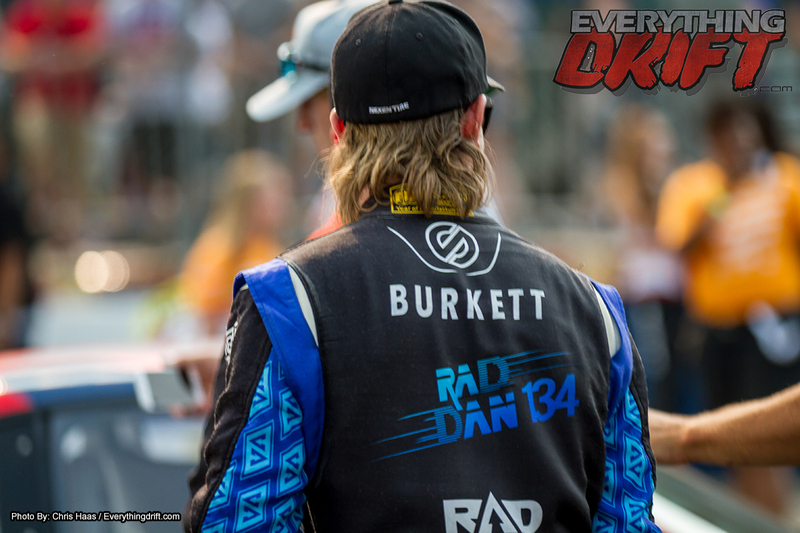 If all that was not enough, the team has also launched a Drift 101 video series with new videos every month. 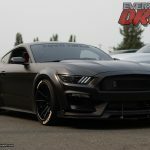 There is a link below for more pics. 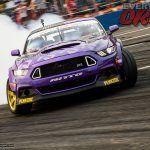 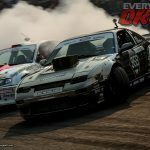 ToyDrift 2 Registration is now… OPEN! 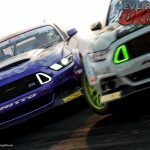 It’s SHARE time! 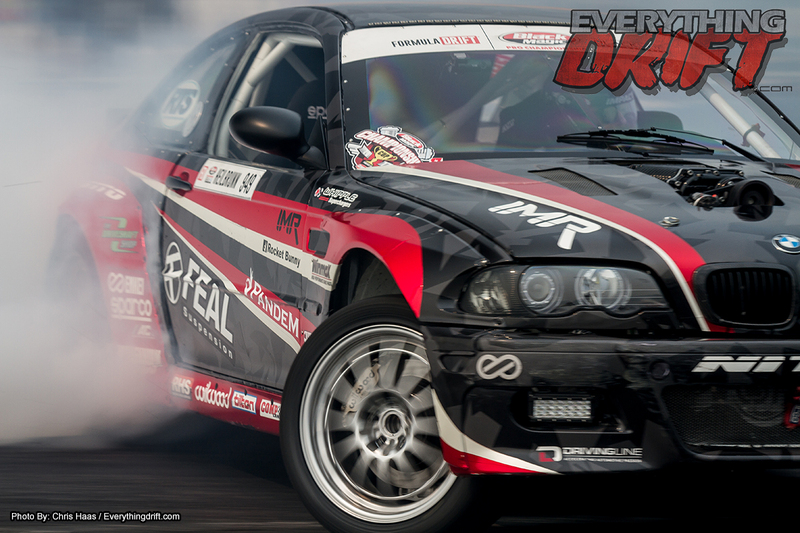 Attend TOYDRIFT2 at HTM and bring unwrap toys for our favorite charity. 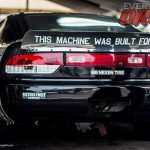 Toys for CHiPs! 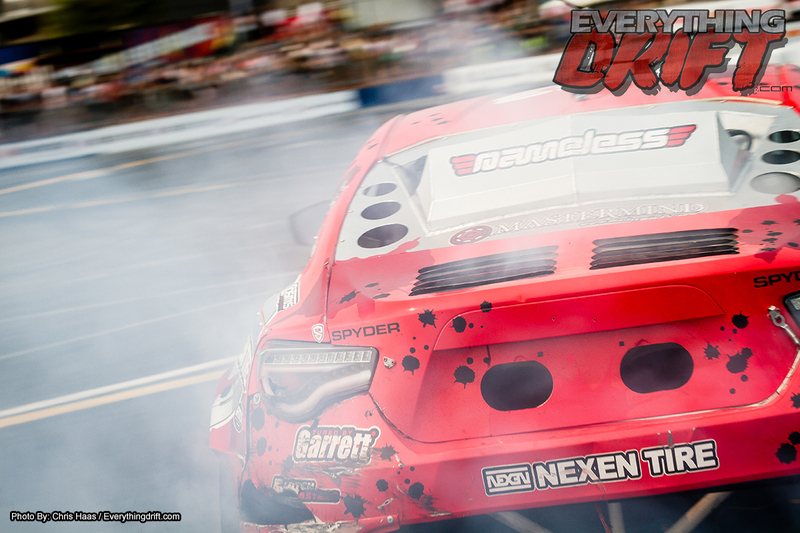 Bring toys for the less fortunate kids for Christmas! 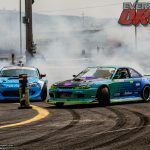 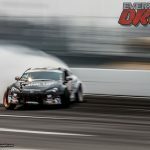 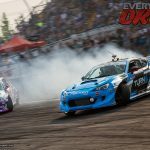 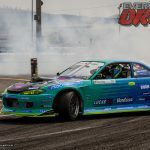 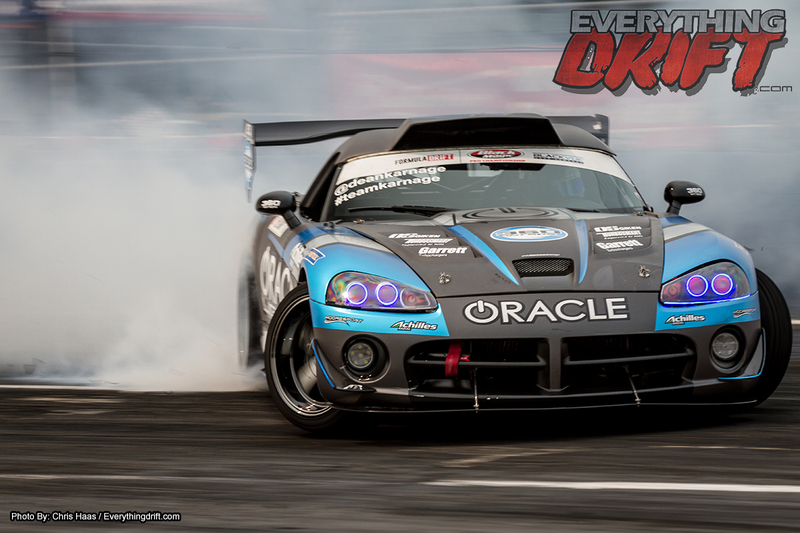 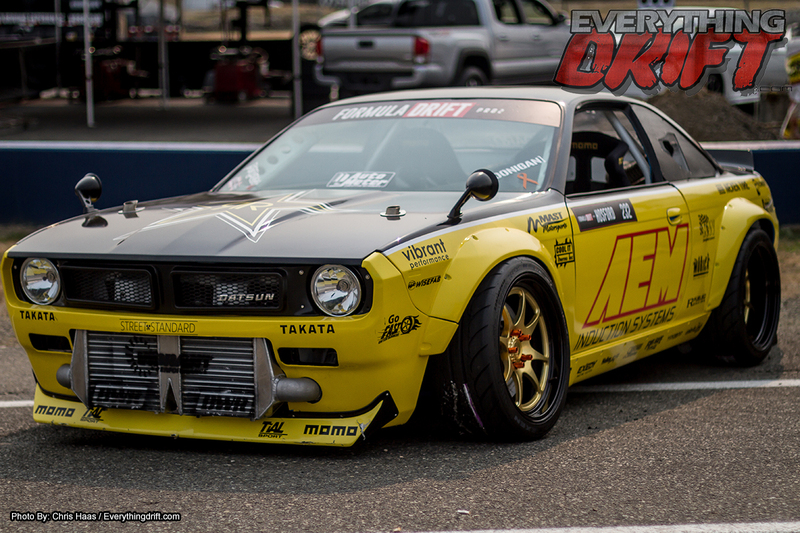 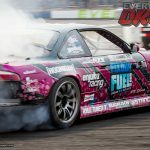 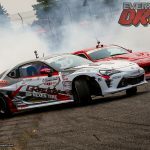 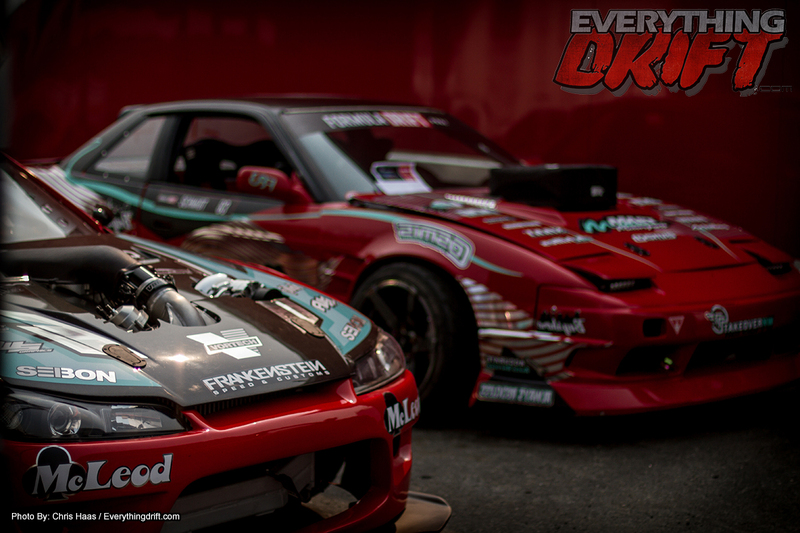 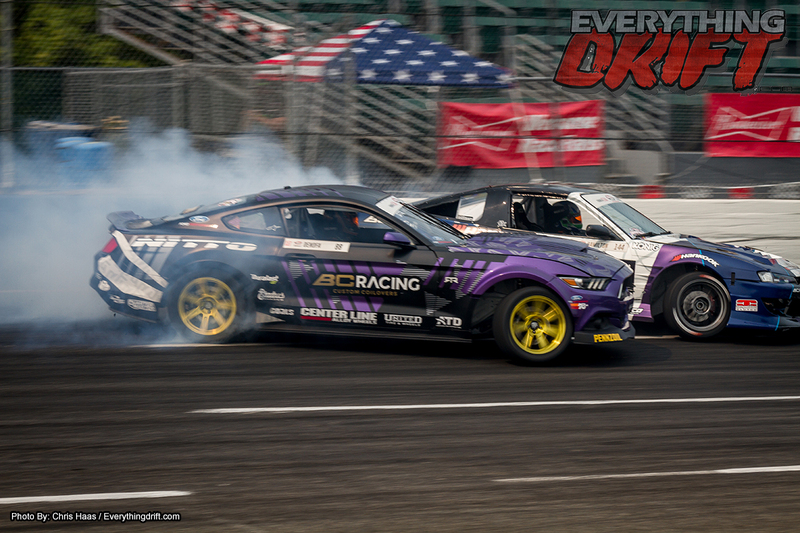 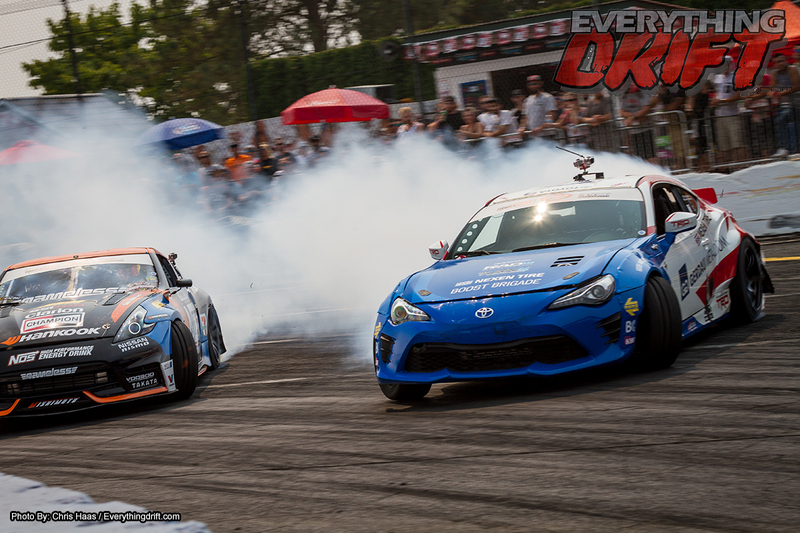 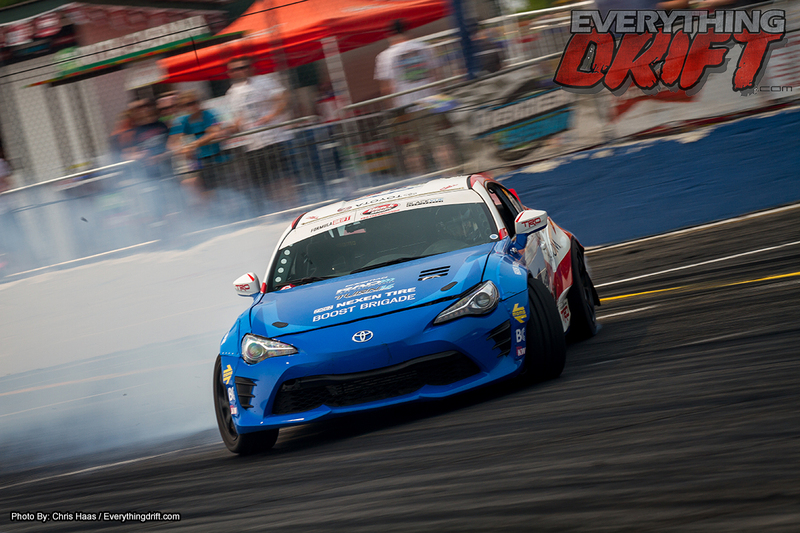 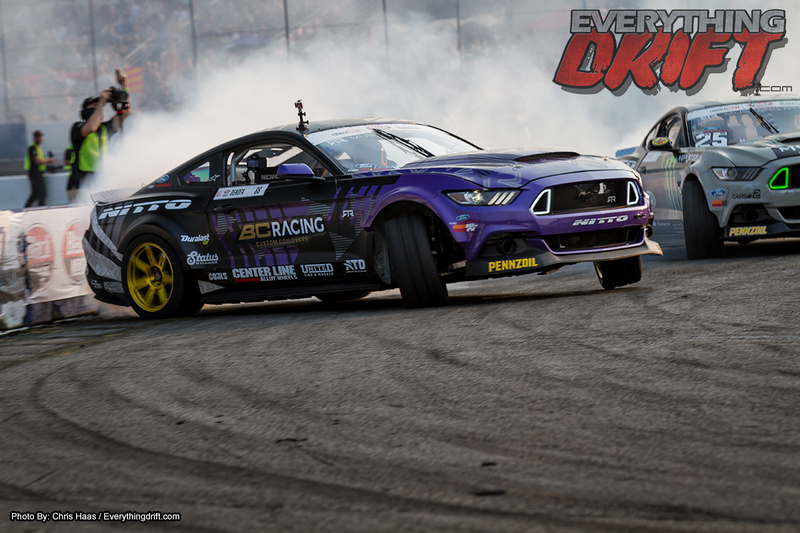 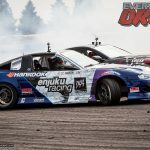 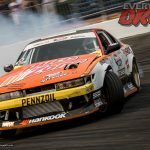 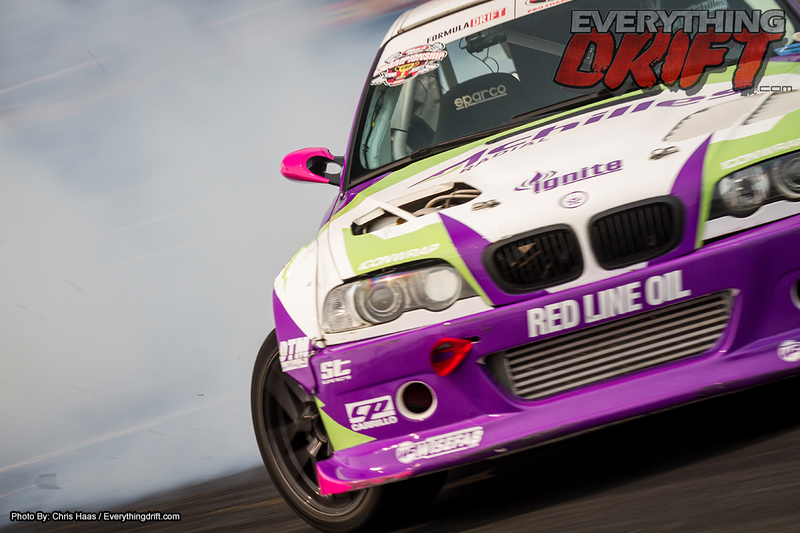 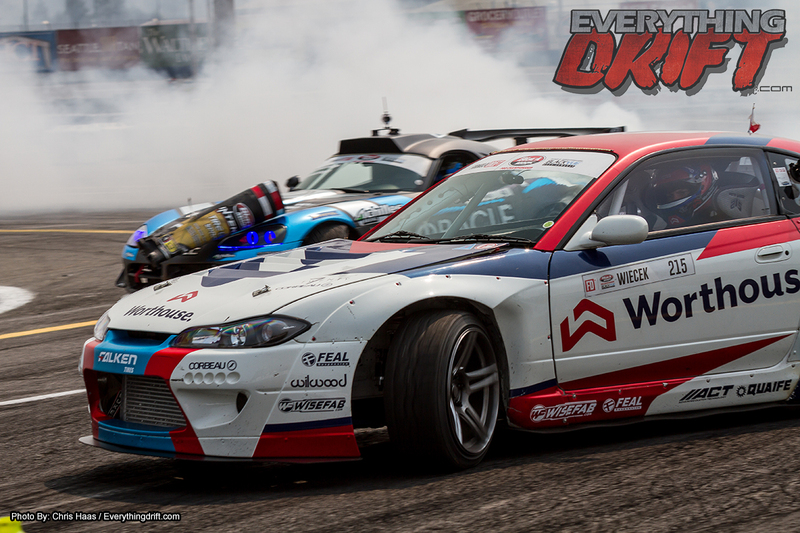 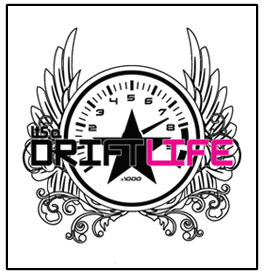 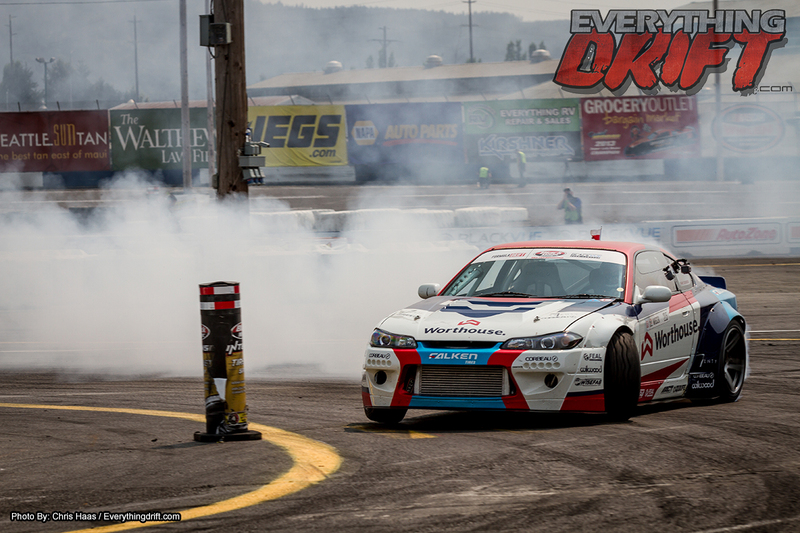 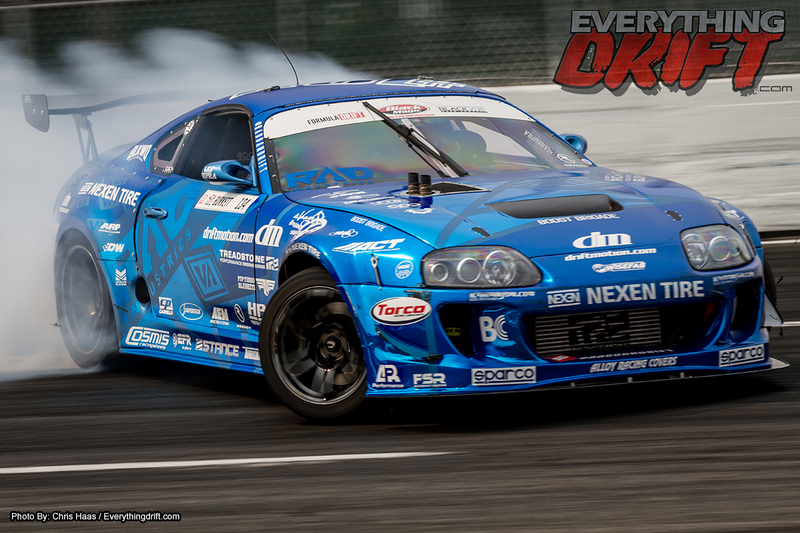 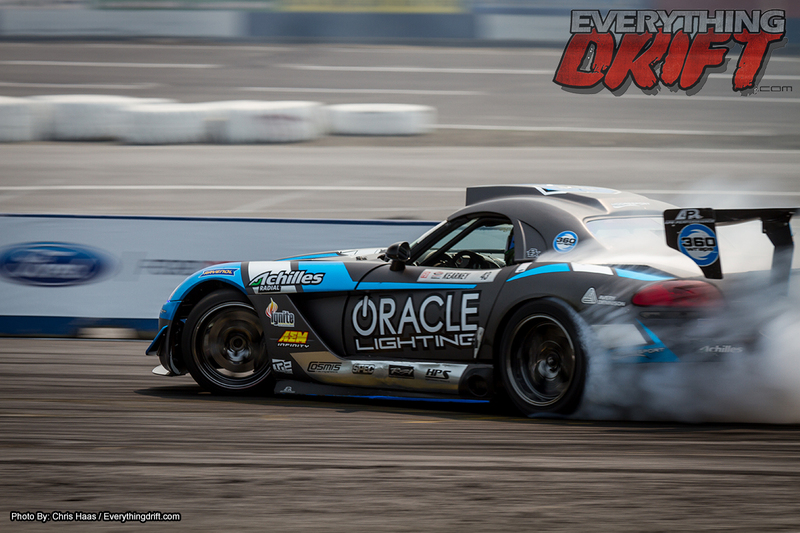 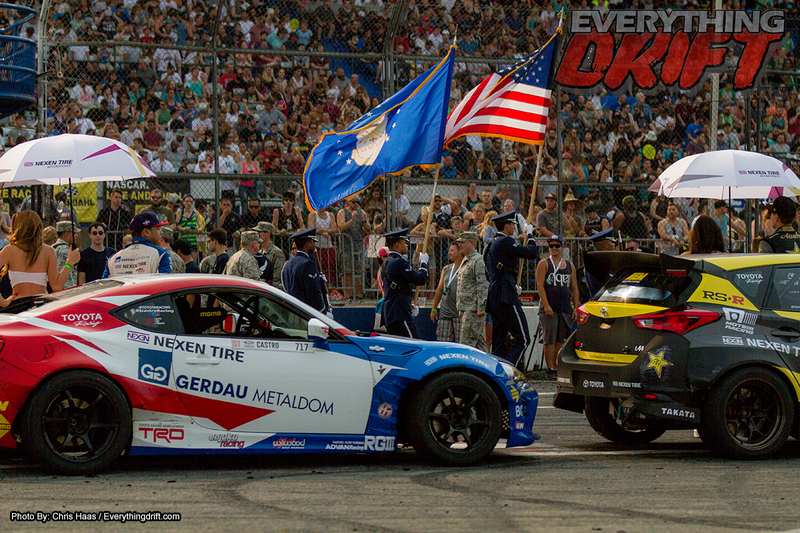 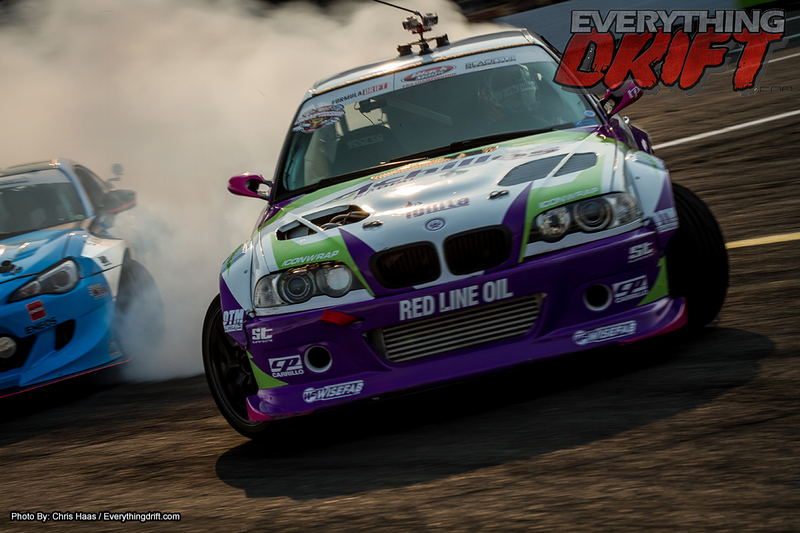 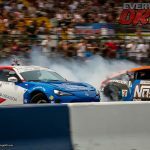 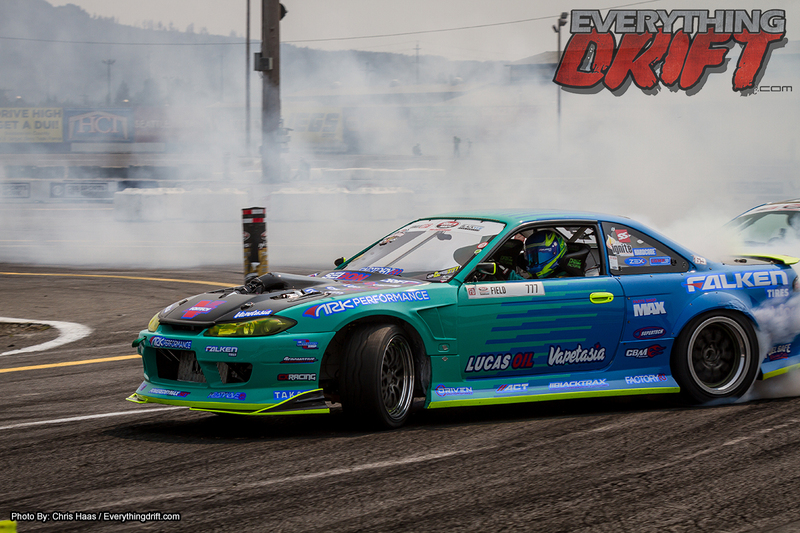 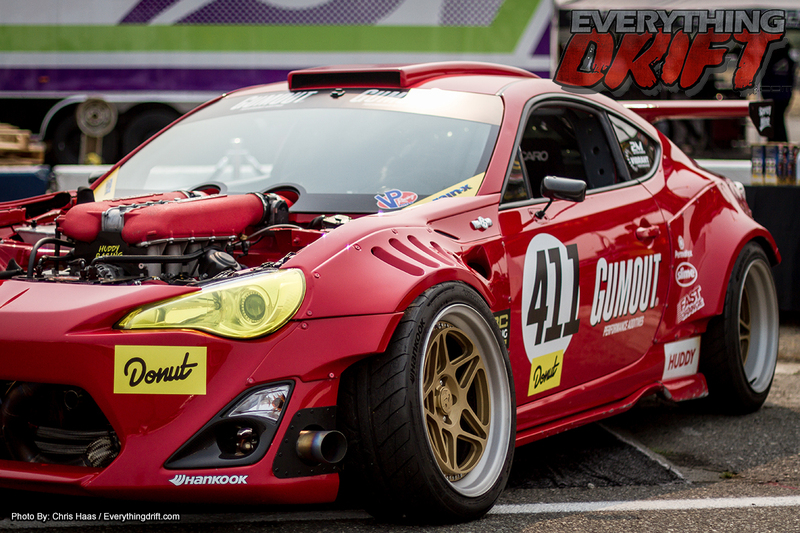 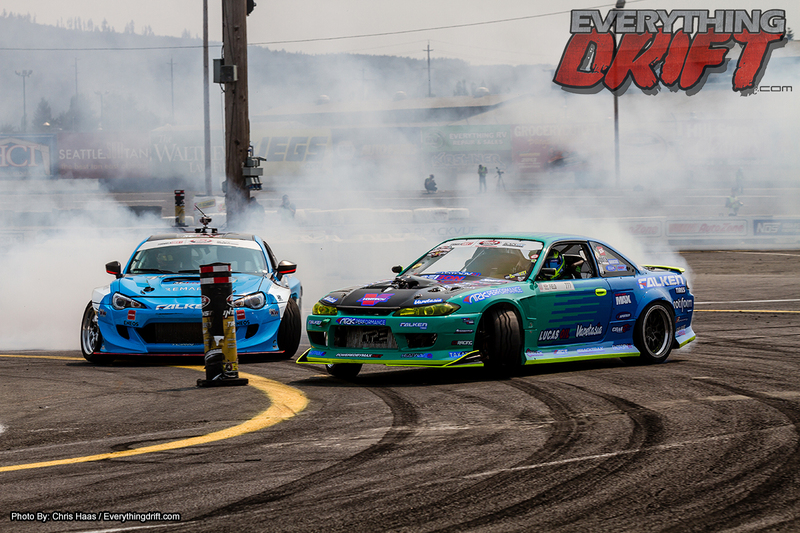 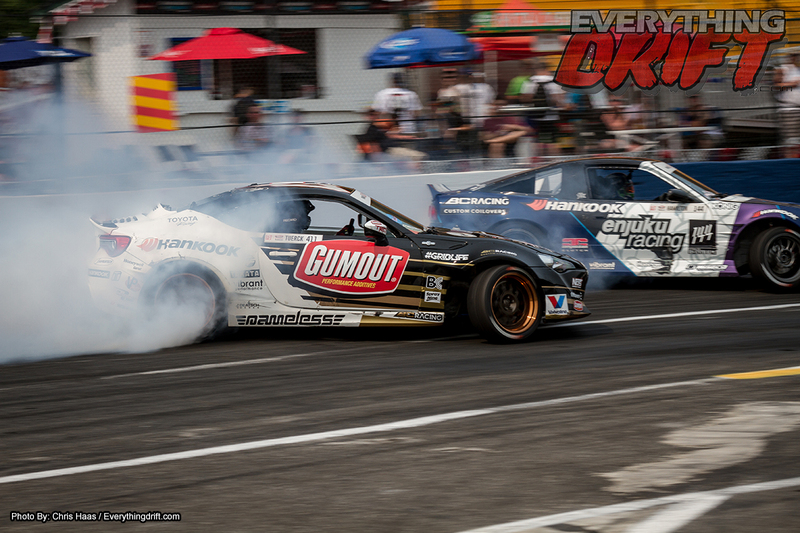 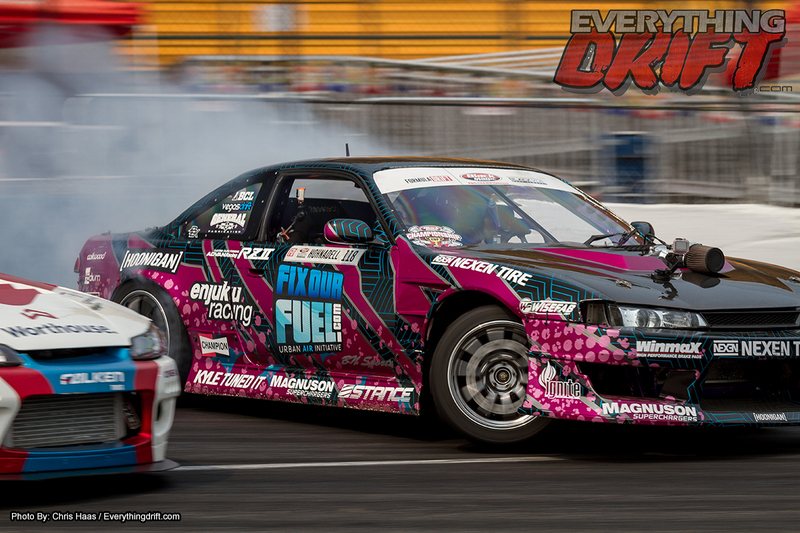 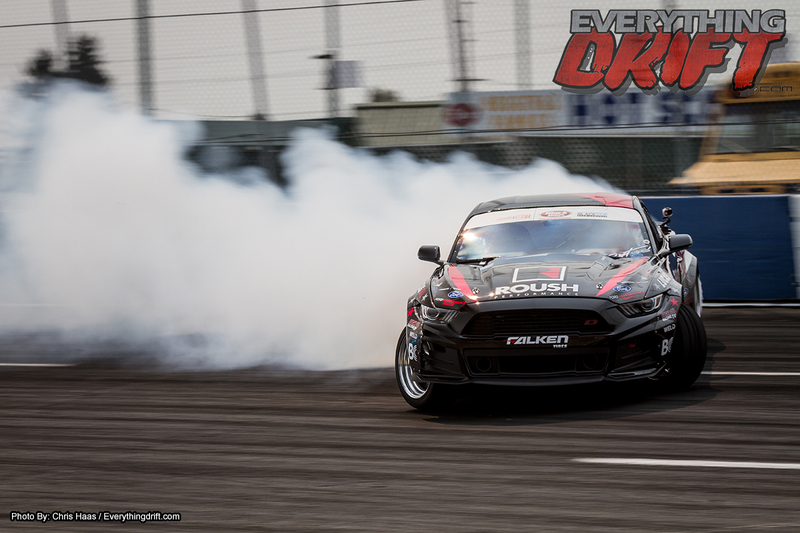 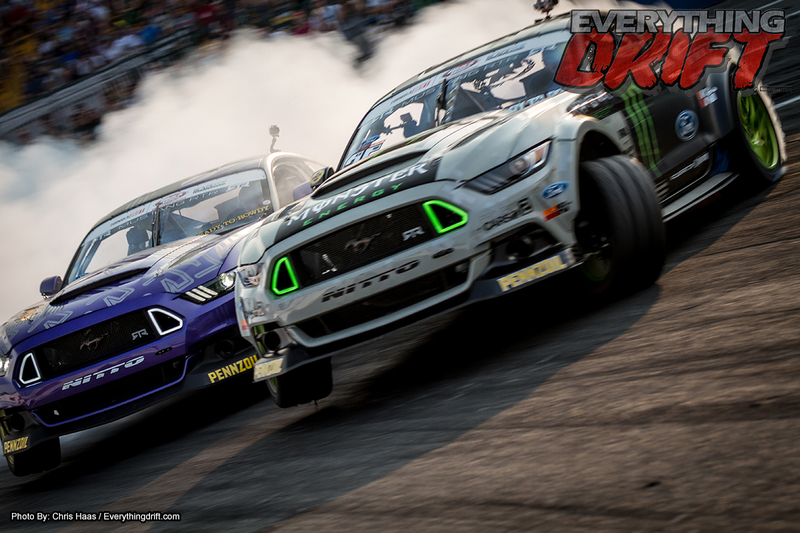 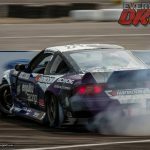 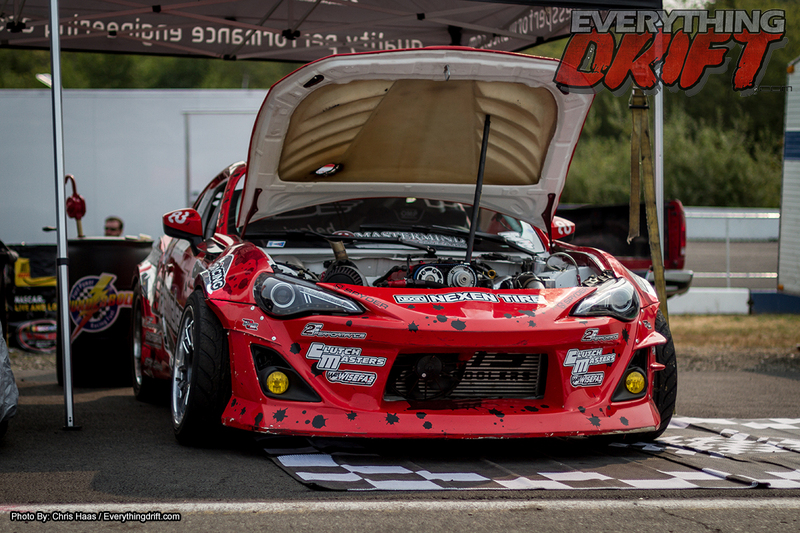 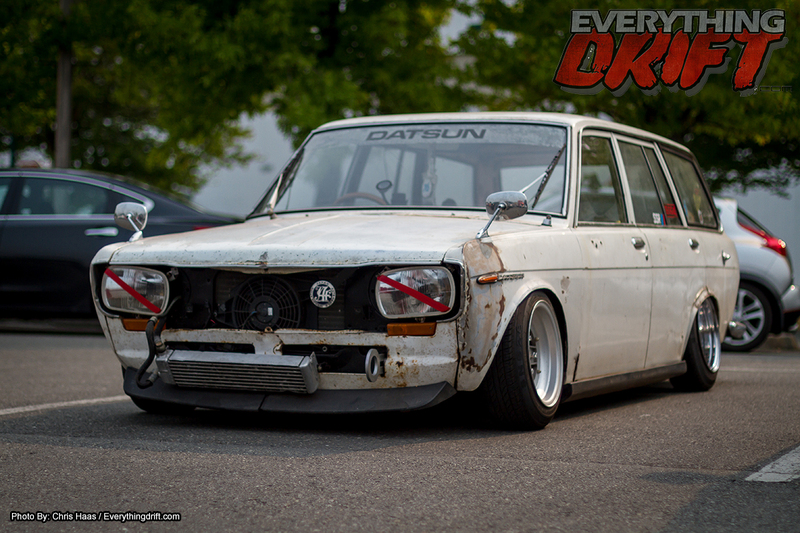 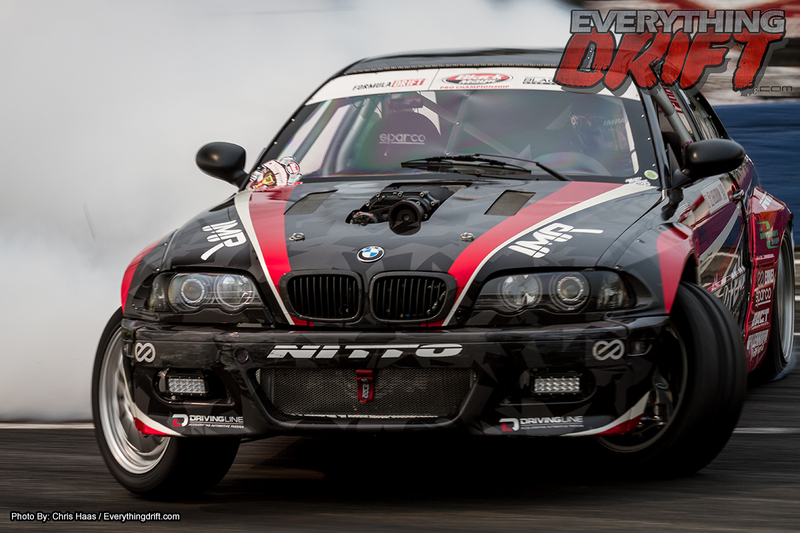 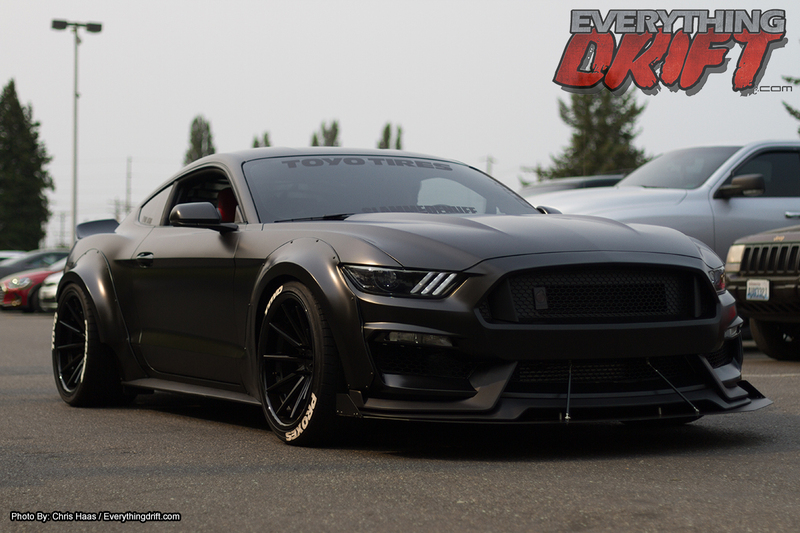 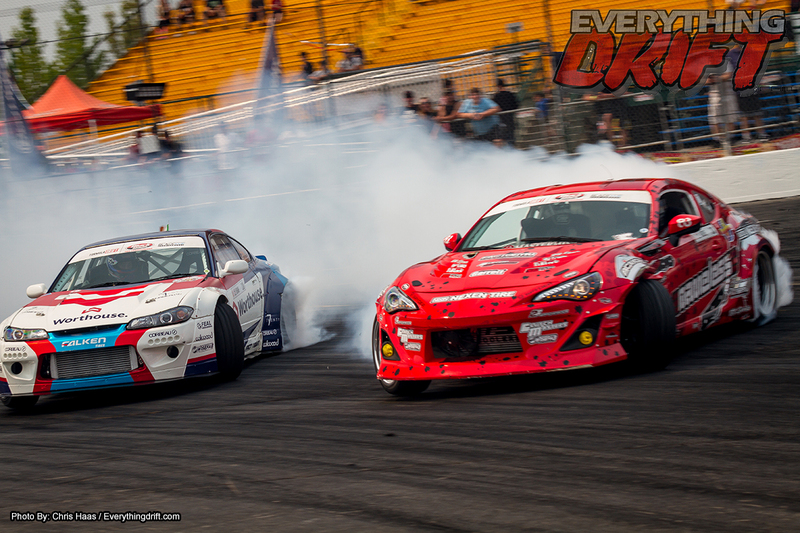 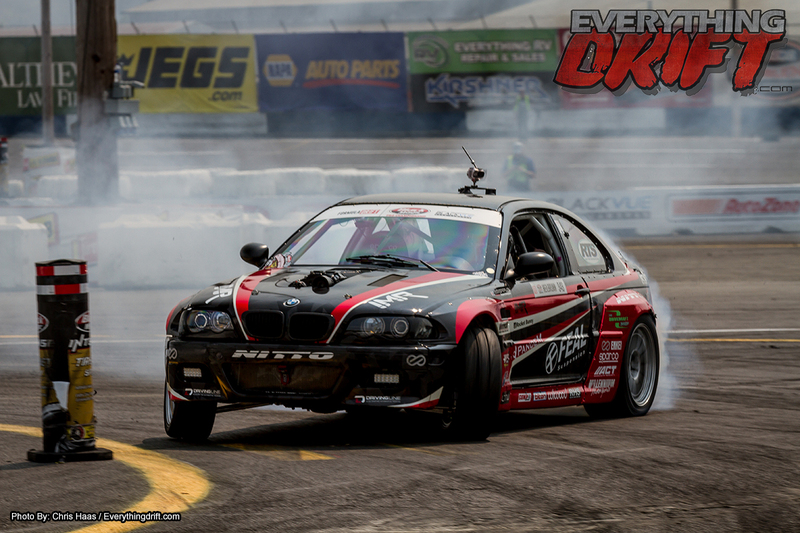 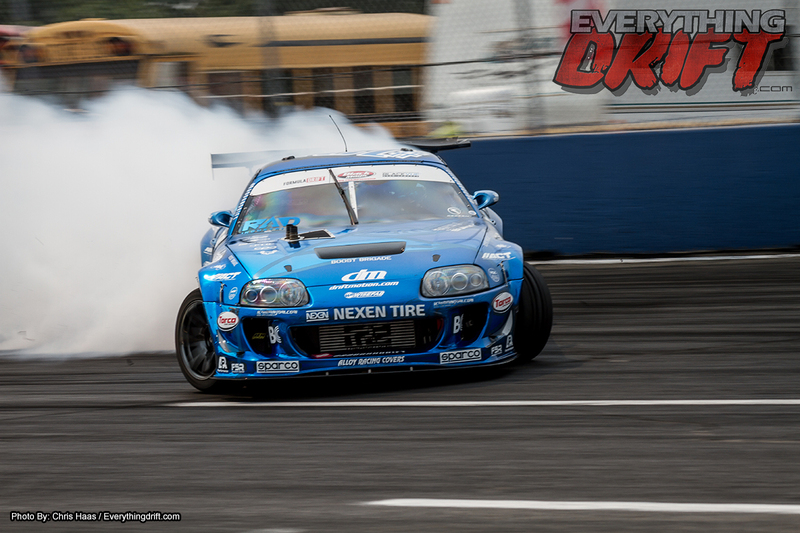 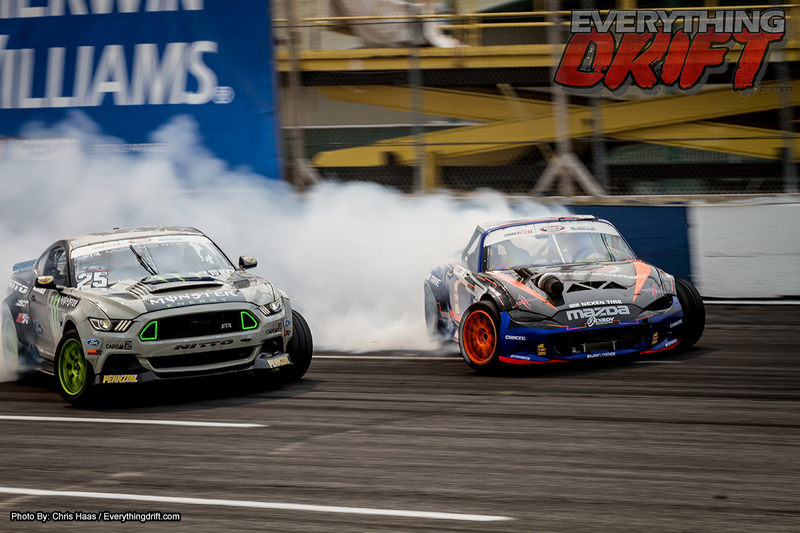 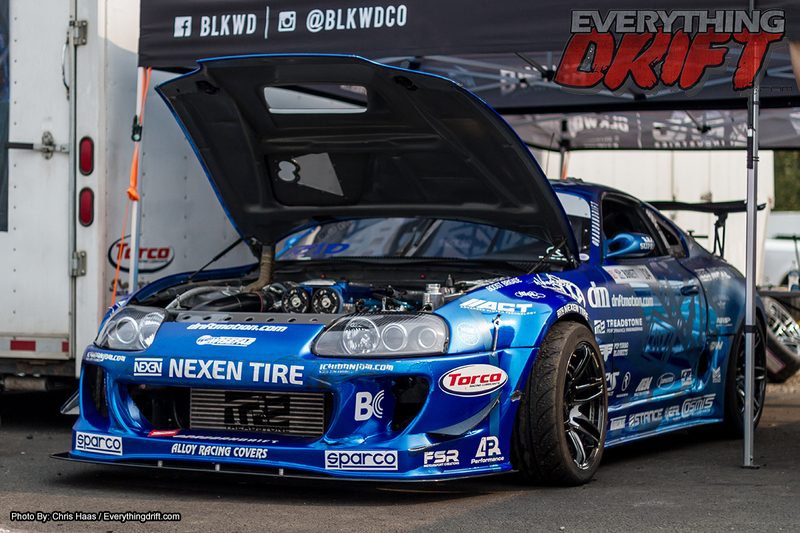 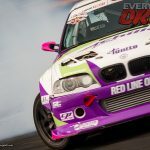 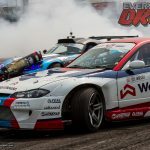 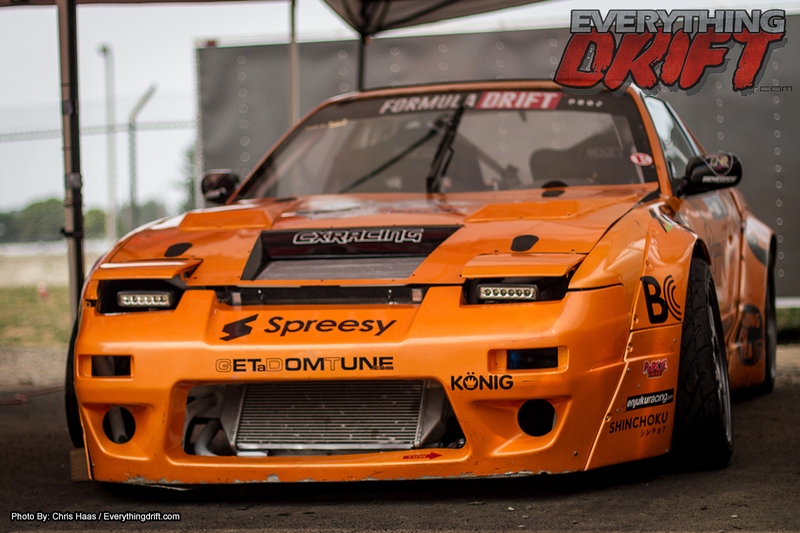 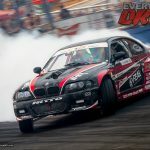 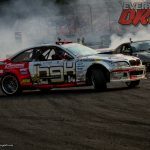 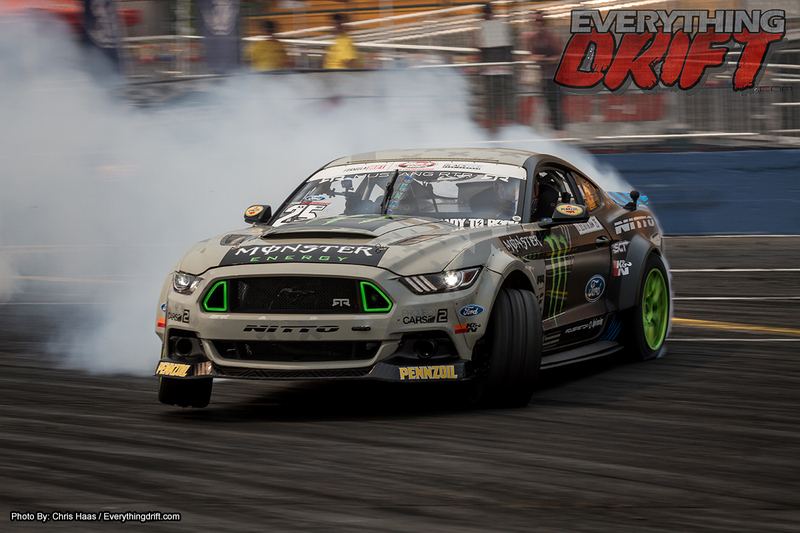 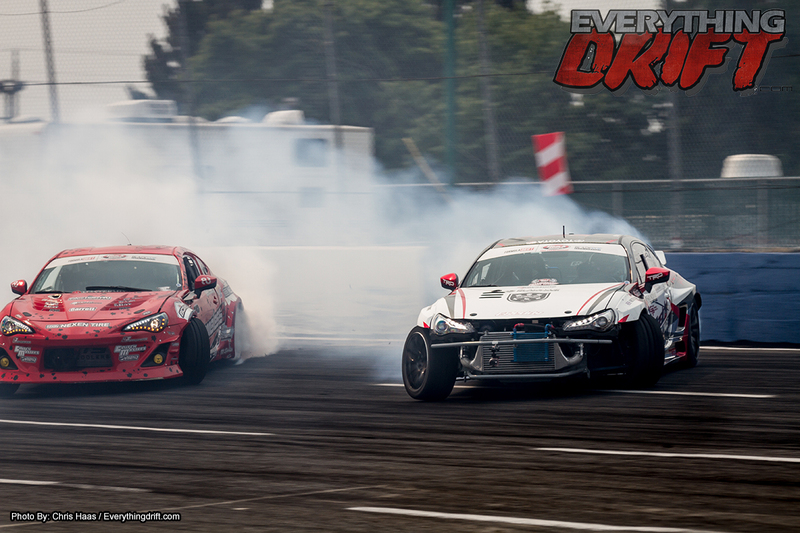 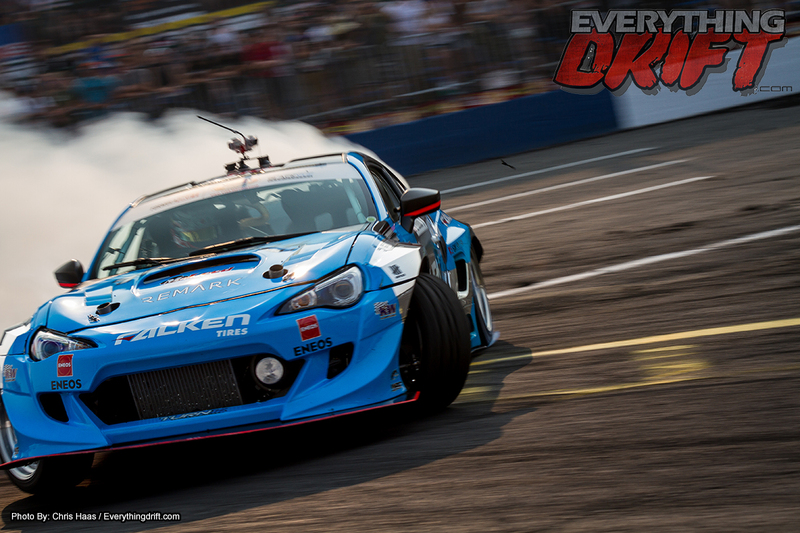 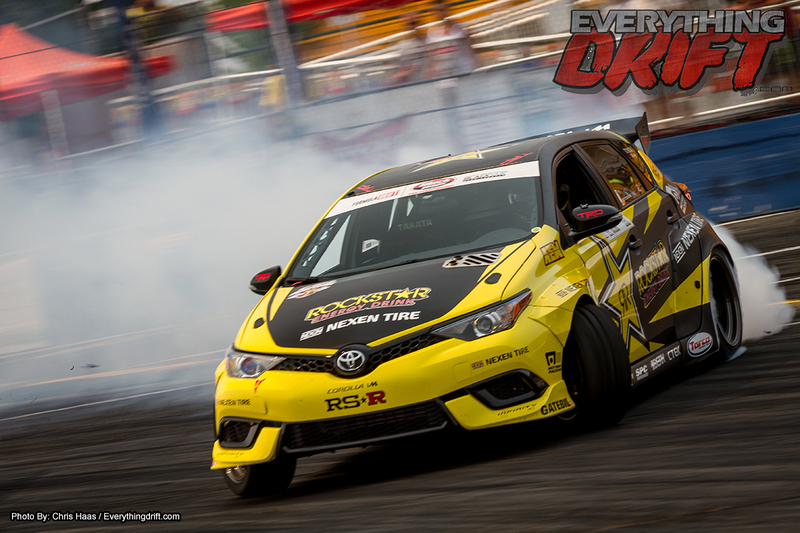 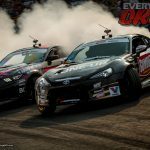 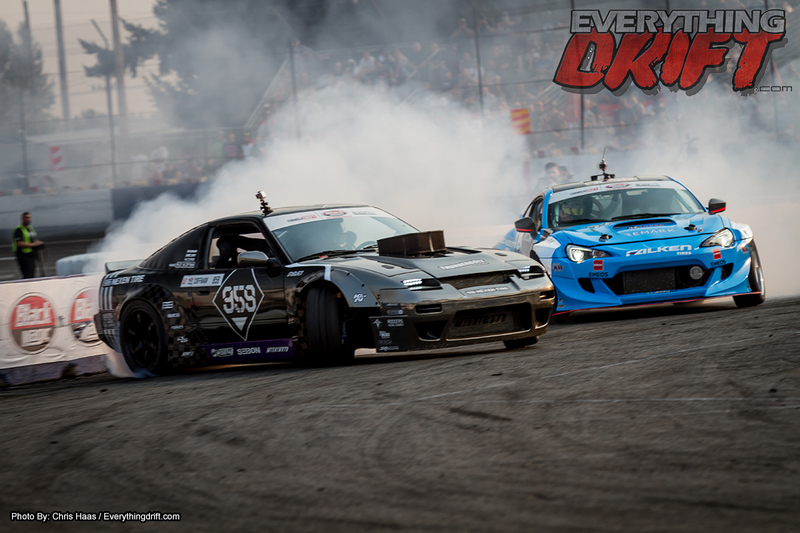 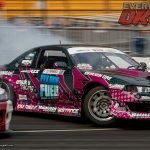 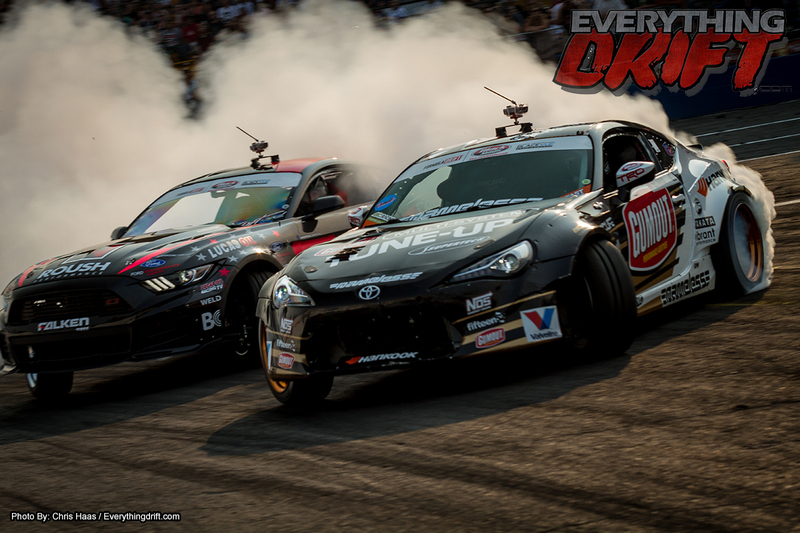 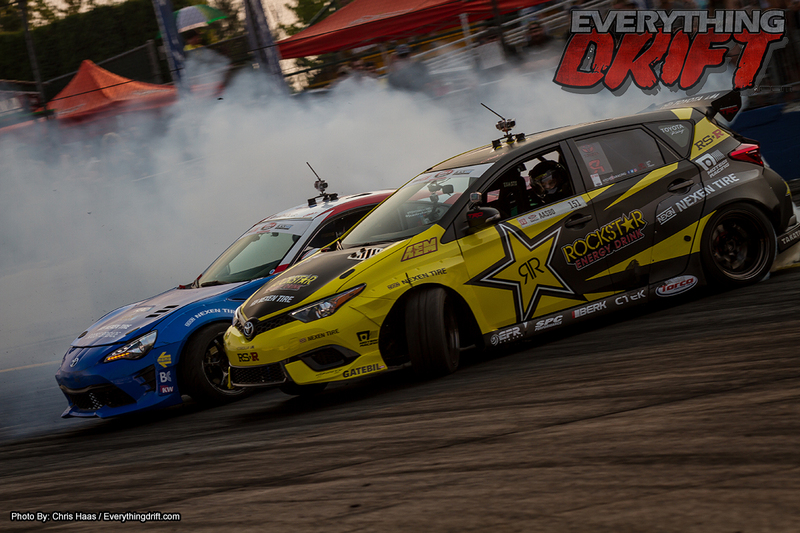 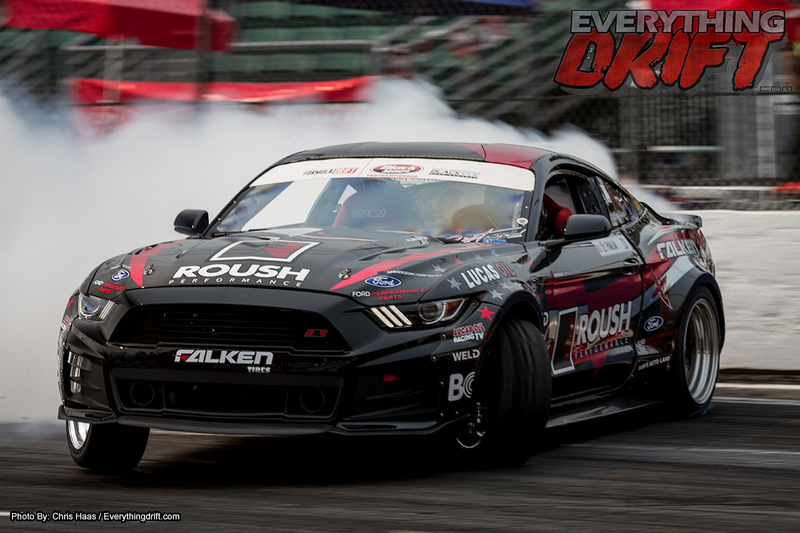 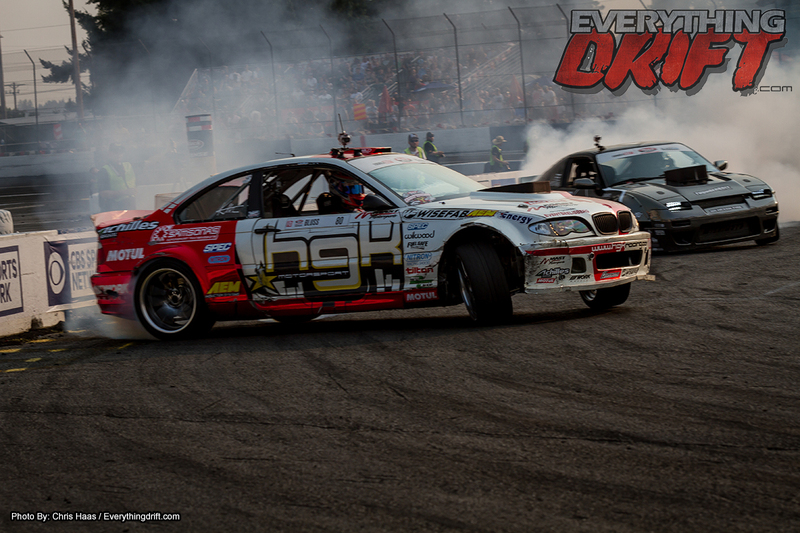 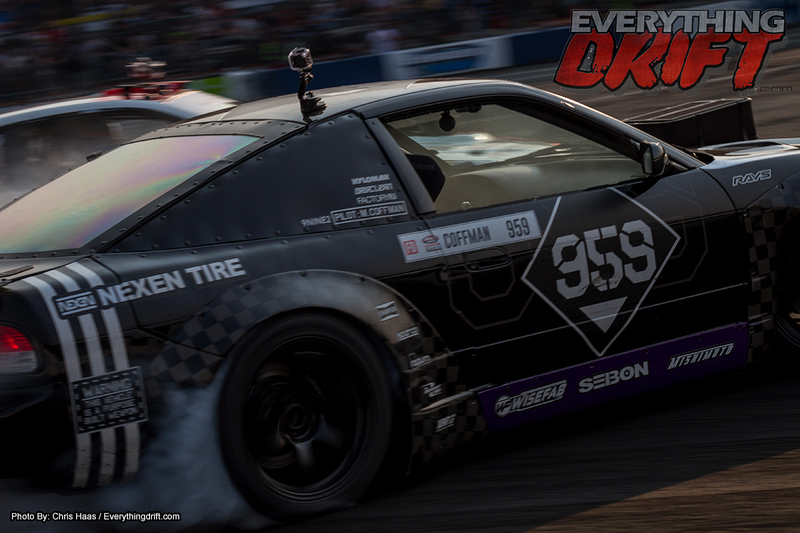 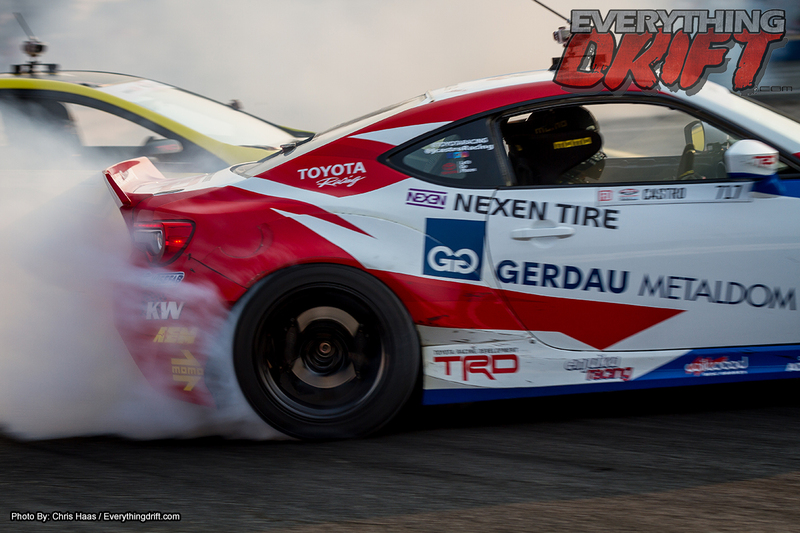 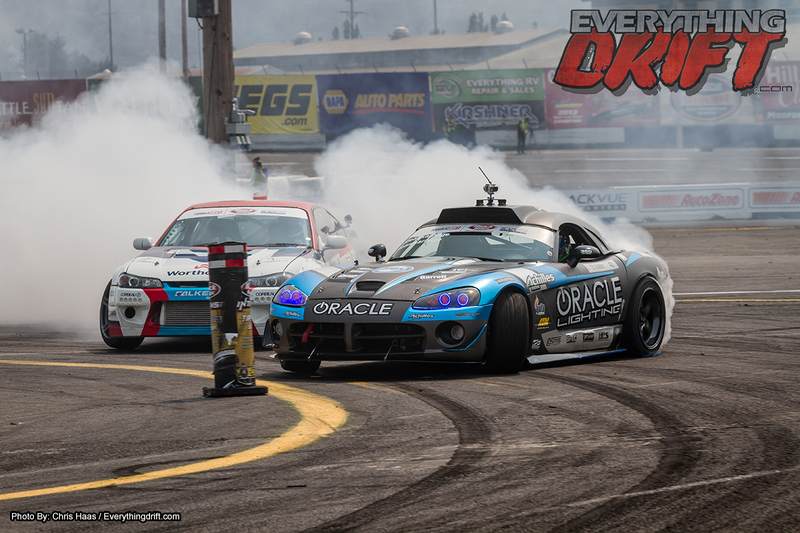 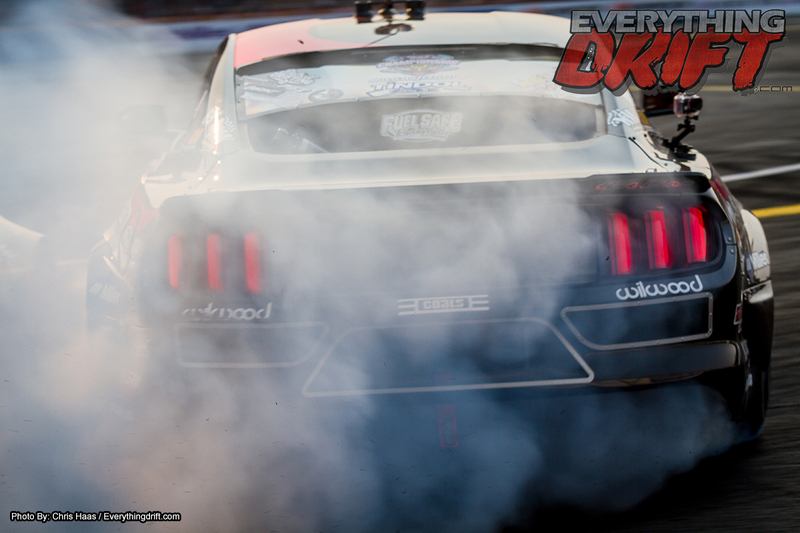 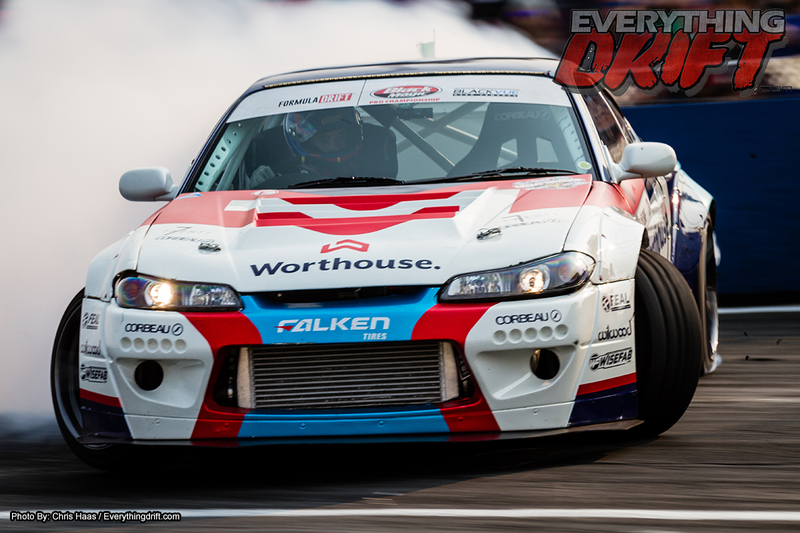 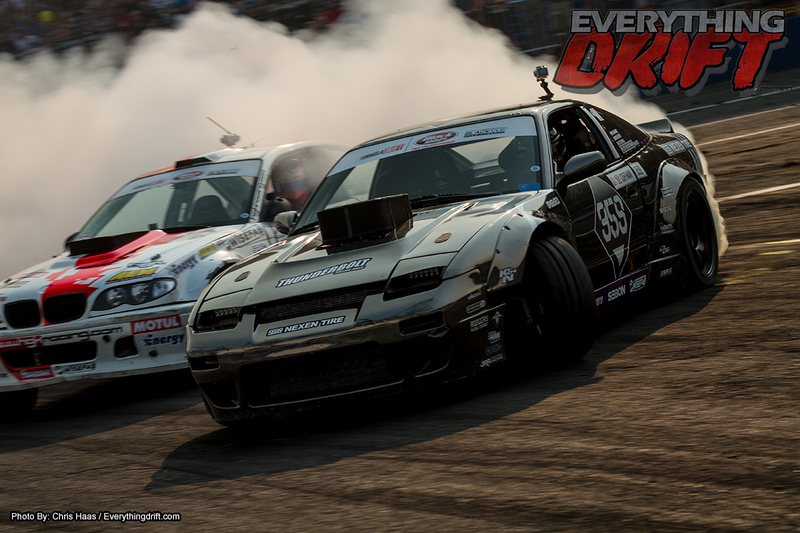 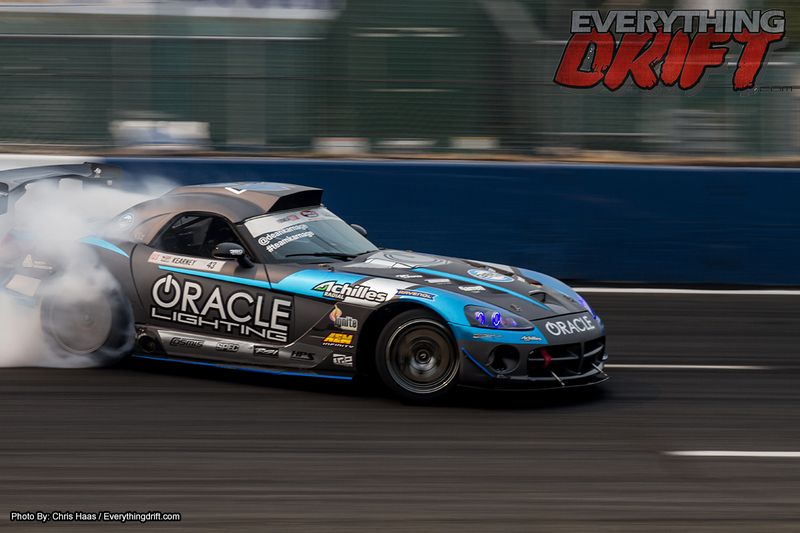 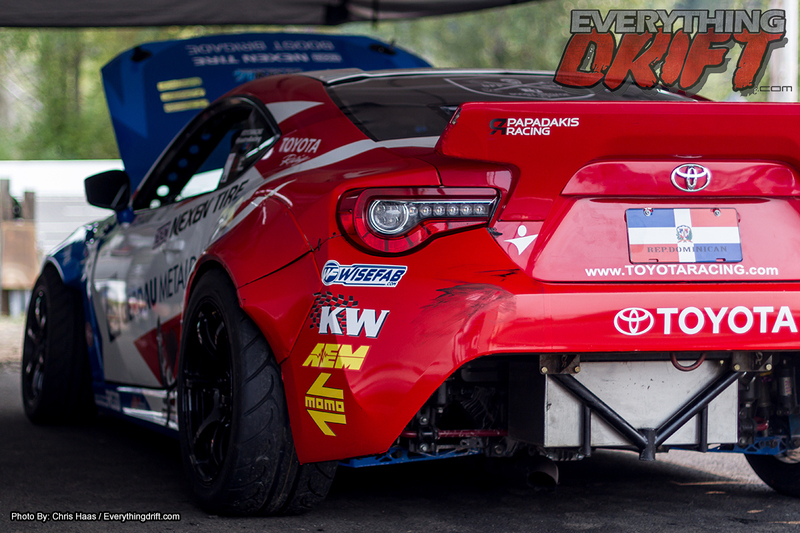 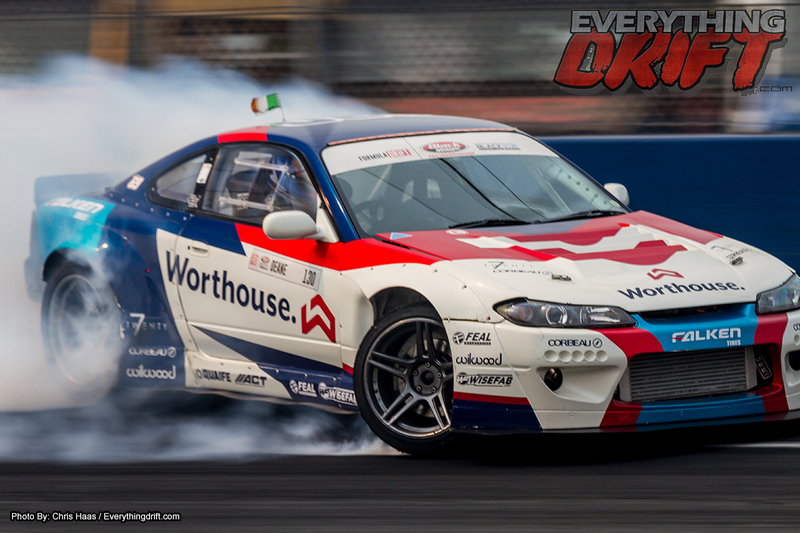 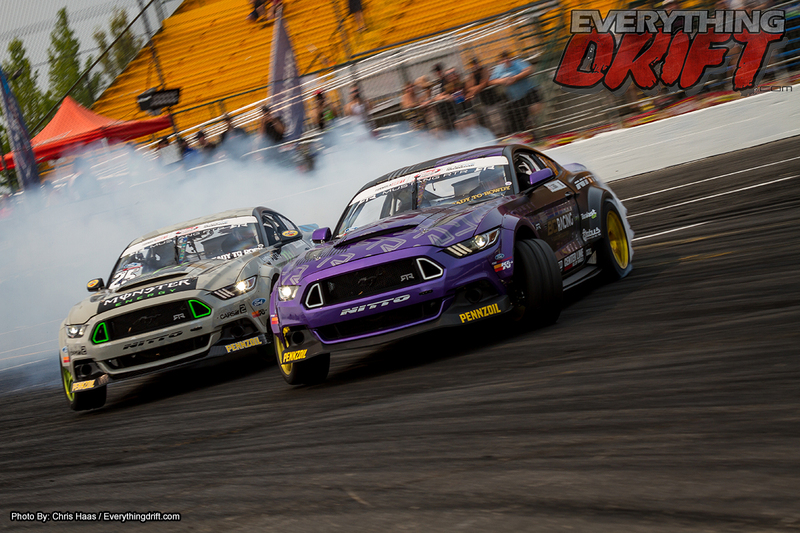 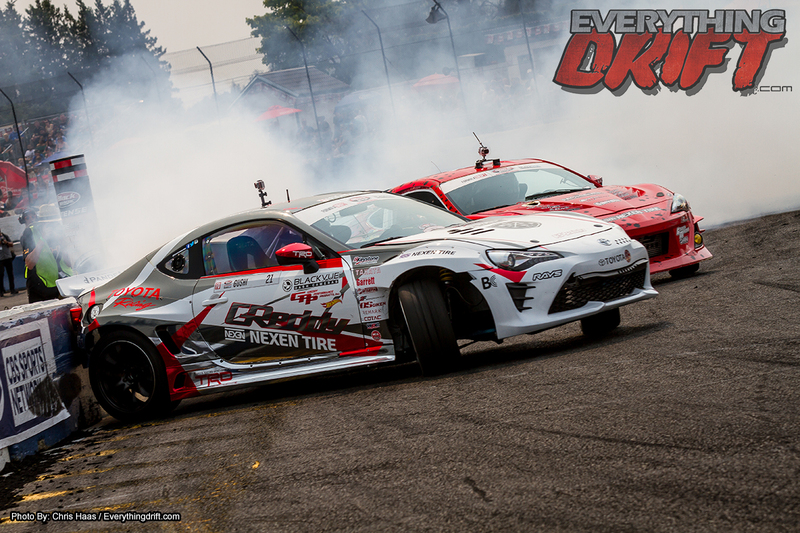 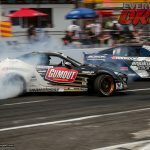 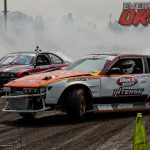 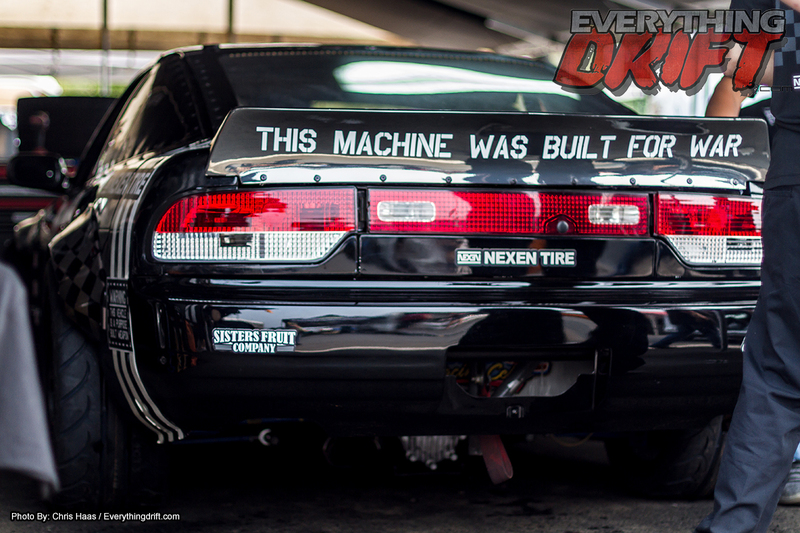 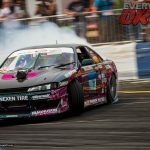 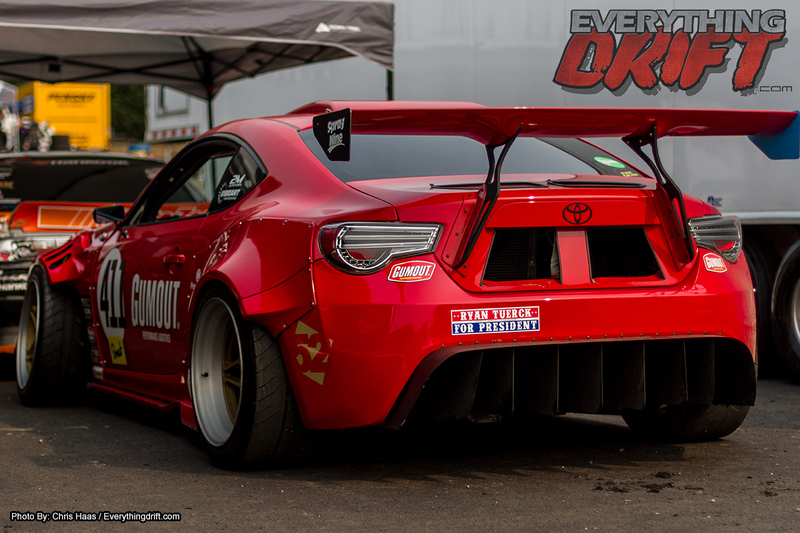 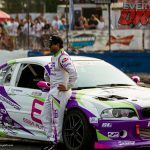 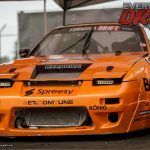 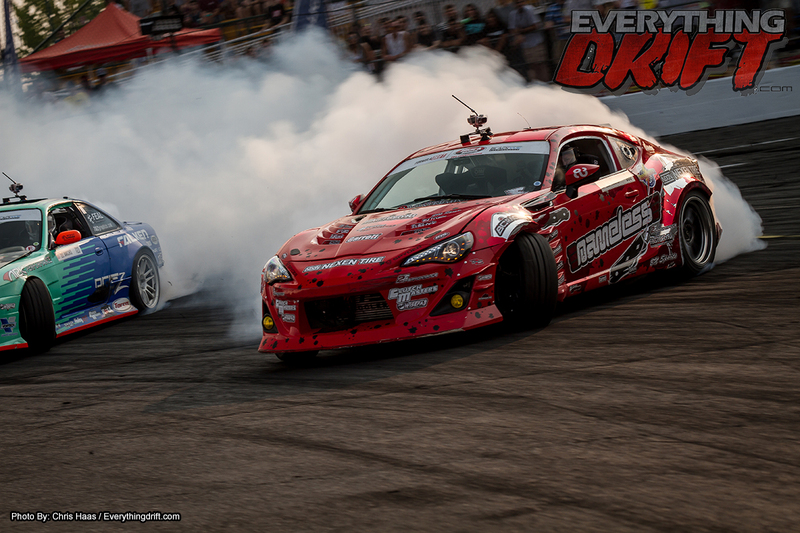 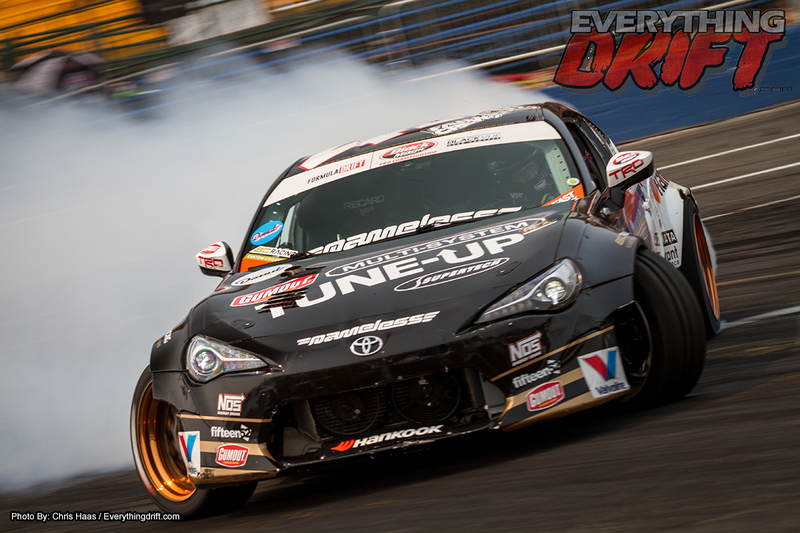 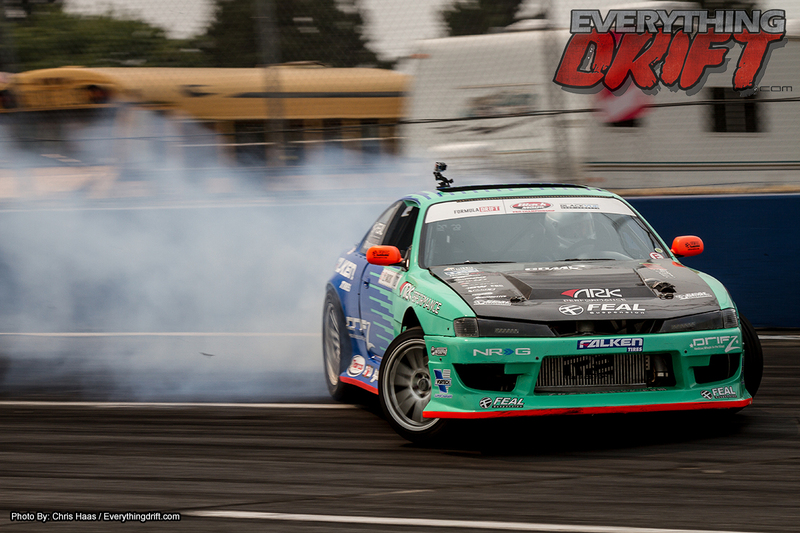 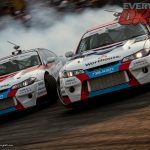 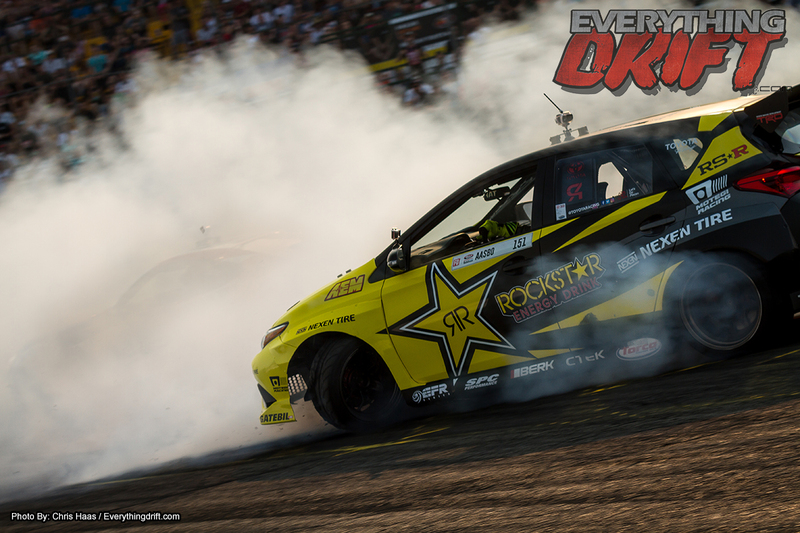 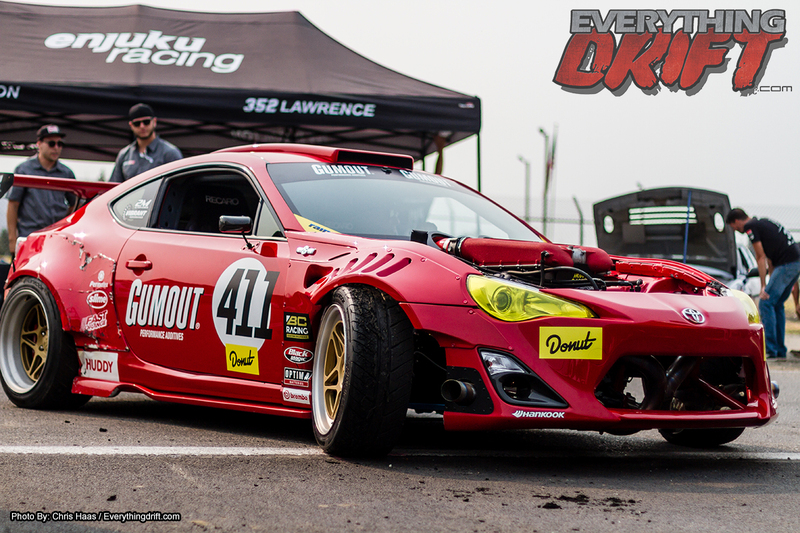 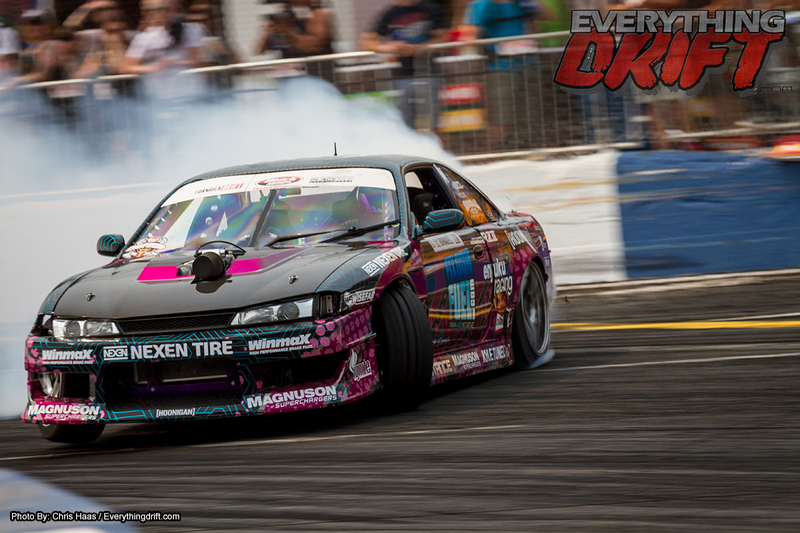 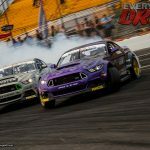 On the weekend of November 17-18 Just Drift held the First of its Toy Drift events of the year. 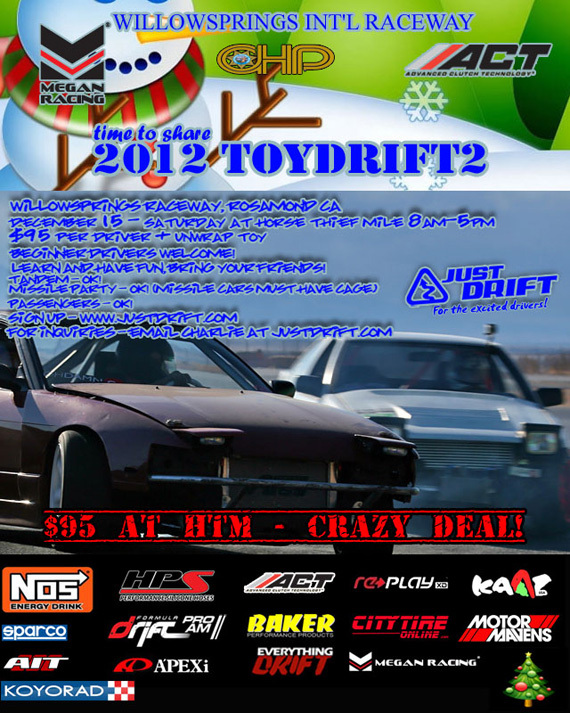 Its a weekend of fun drifting and more important collecting toys for CHP’s Chips for kids holiday program. 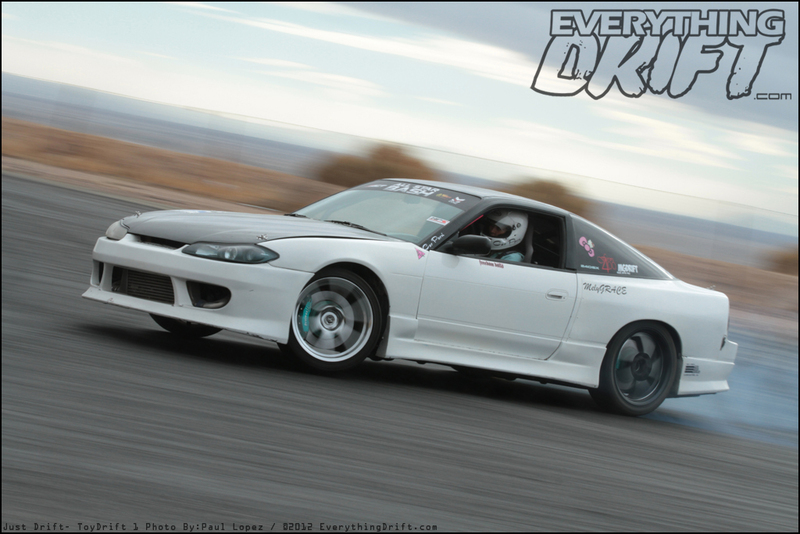 The turn out was great we were able to help collect a bunch of toys for the kids. 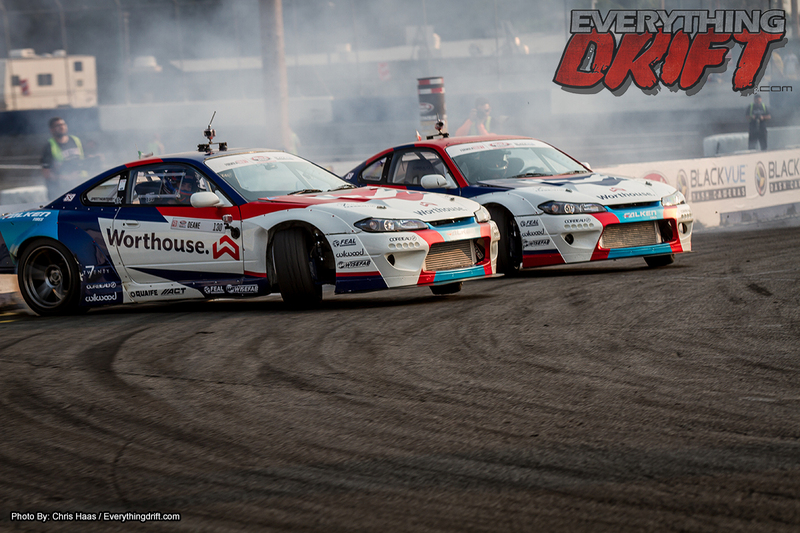 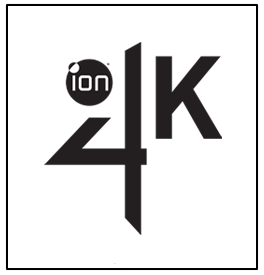 Follow the link Here to be taken to the event album. 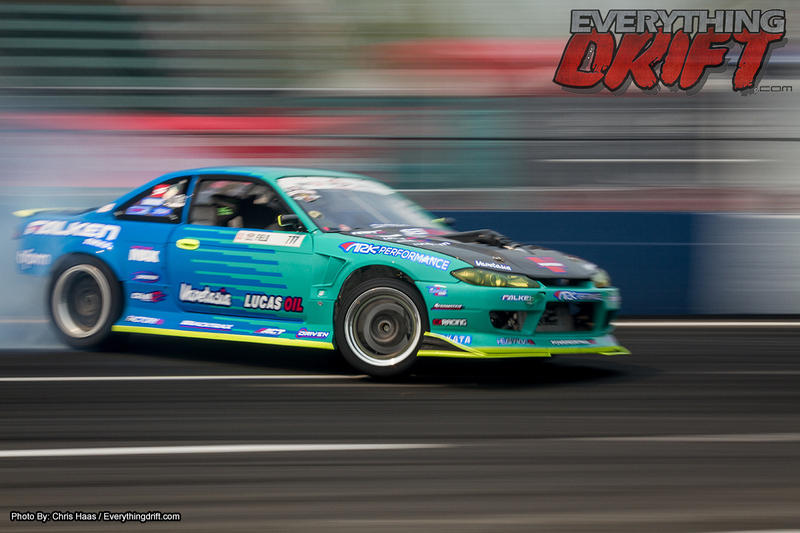 Image above is of Melyssa Grace having some fun sliding her around. 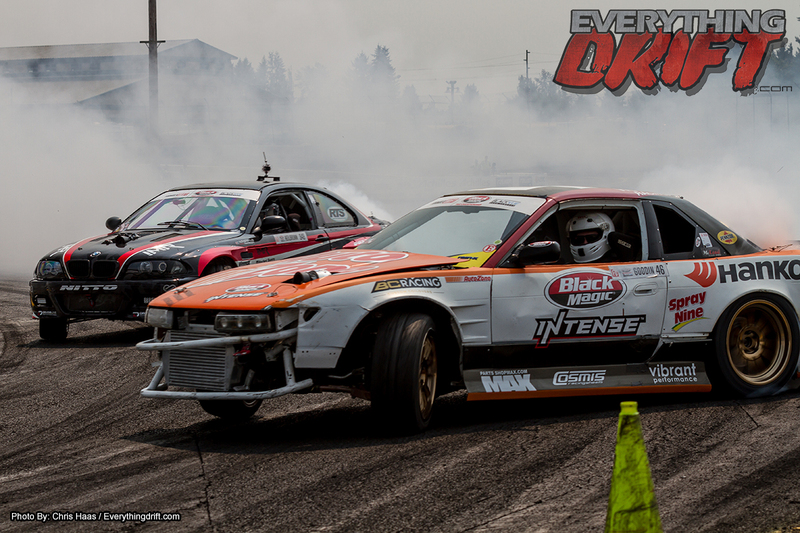 The registration for the most awaited event is now open… SIGN UP FOR ASB2012! 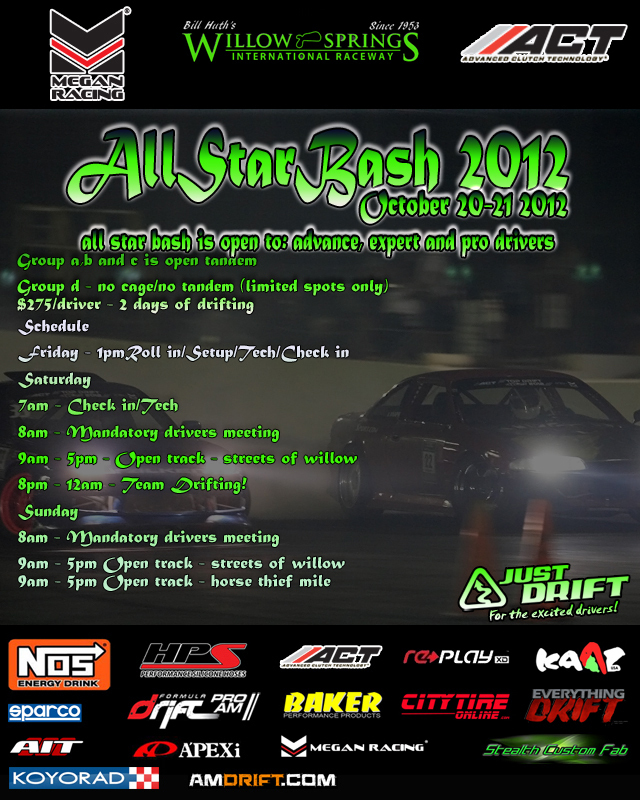 visit the ASB2012 page for full event information. 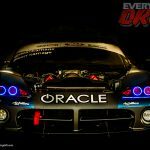 – Click on the flier or here! 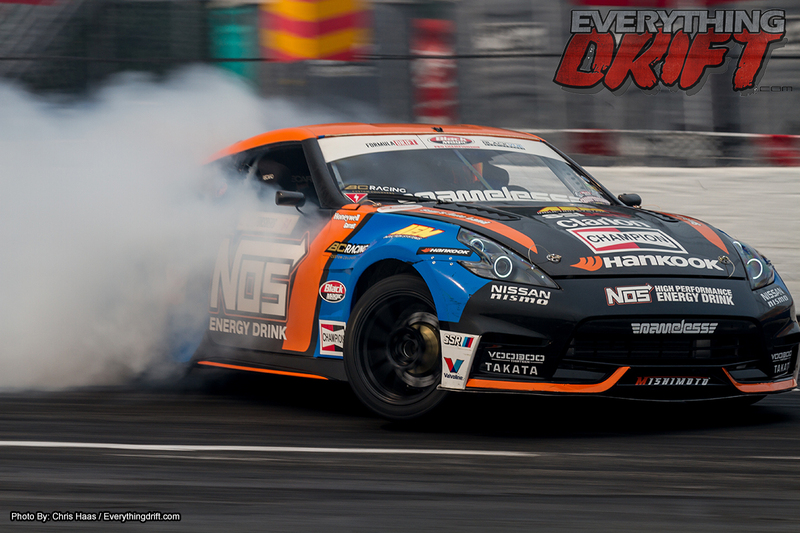 In 2011 Advanced Clutch Technology (ACT) partnered with Mishimoto Automotive on the SEMA build of a Nissan 370Z. 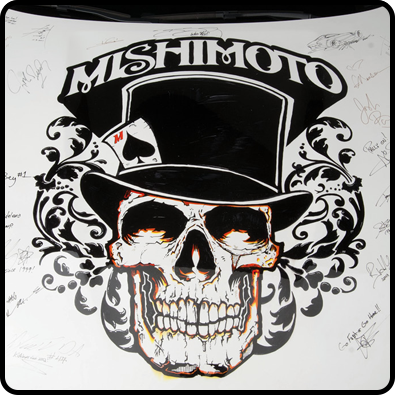 During SEMA 2011, Mishimoto did a live transformation of their 2009 370Z. 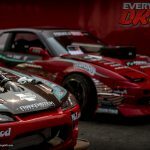 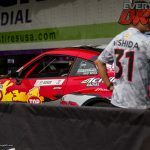 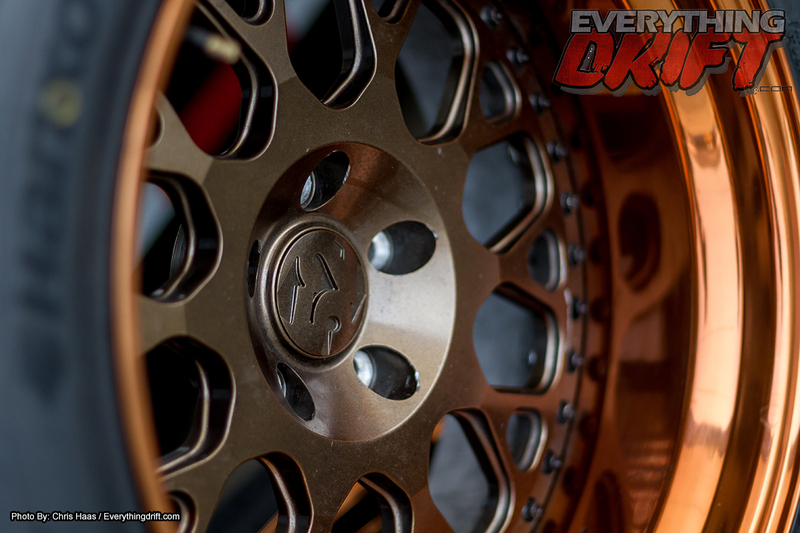 Armed with 121 Krink markers and two graffiti artists, Mishimoto set out once again to “push the limits”. 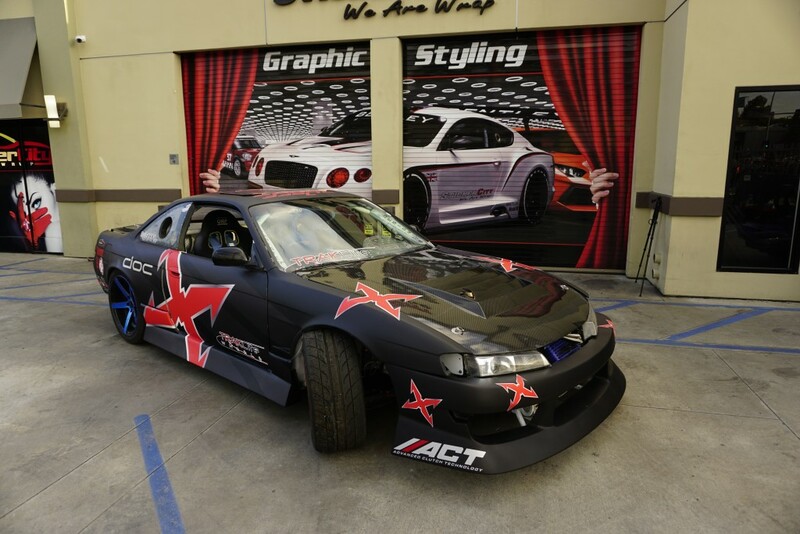 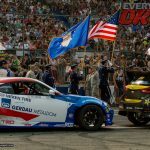 The result was an original design on the hood, which was then autographed by celebrities and professional drivers from different segments of the auto world! 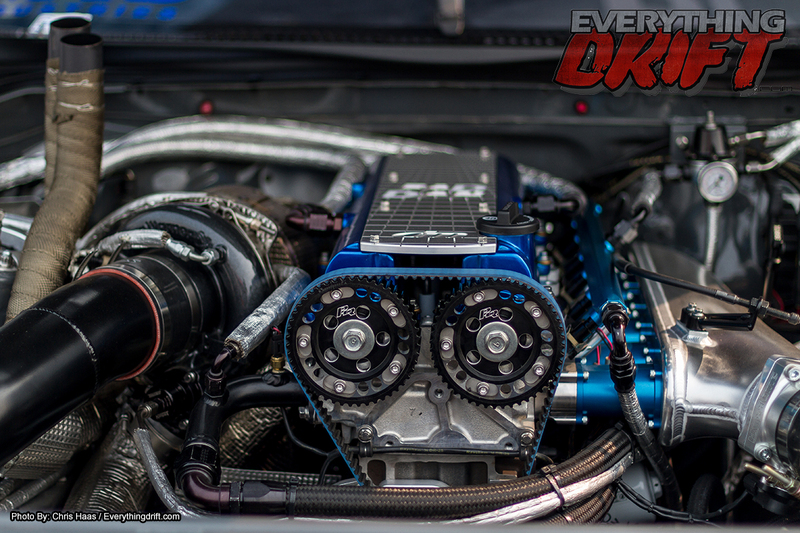 Now it’s time to auction the hood off. 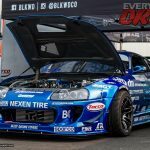 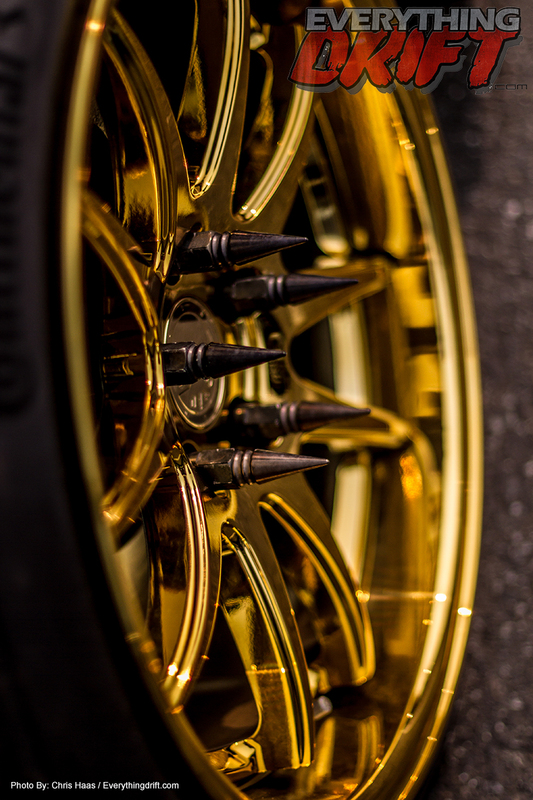 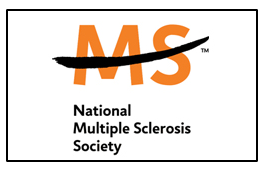 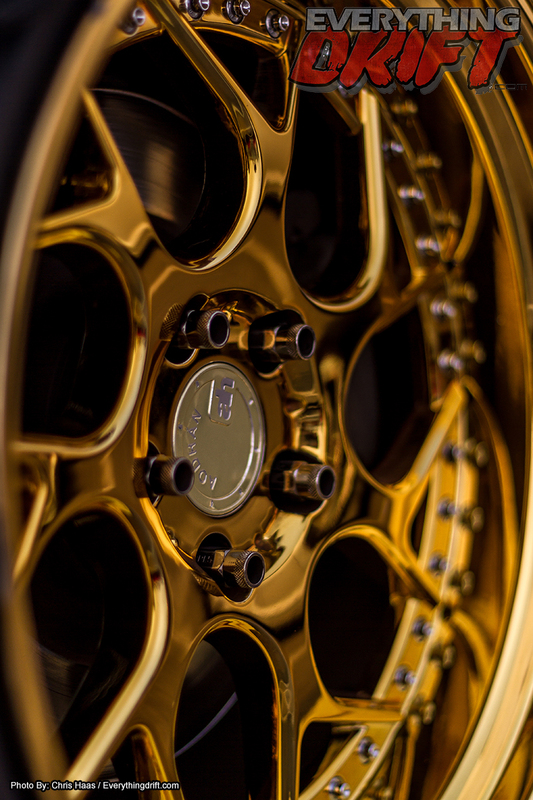 Mishimoto is proud to announce its partnership with the Make-a-Wish Foundation® of Southern Nevada by donating all proceeds from the auction to the organization. 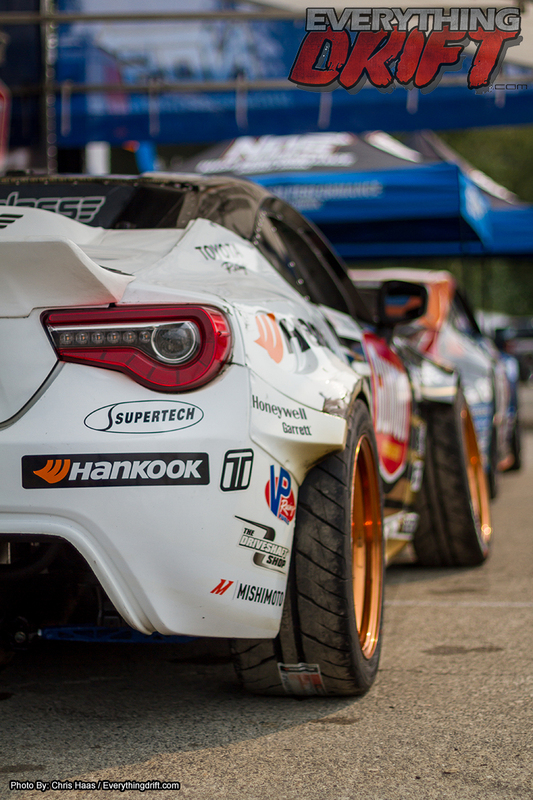 The Make-a-Wish Foundation® gives “hope, strength and joy to children with life-threatening medical conditions”. 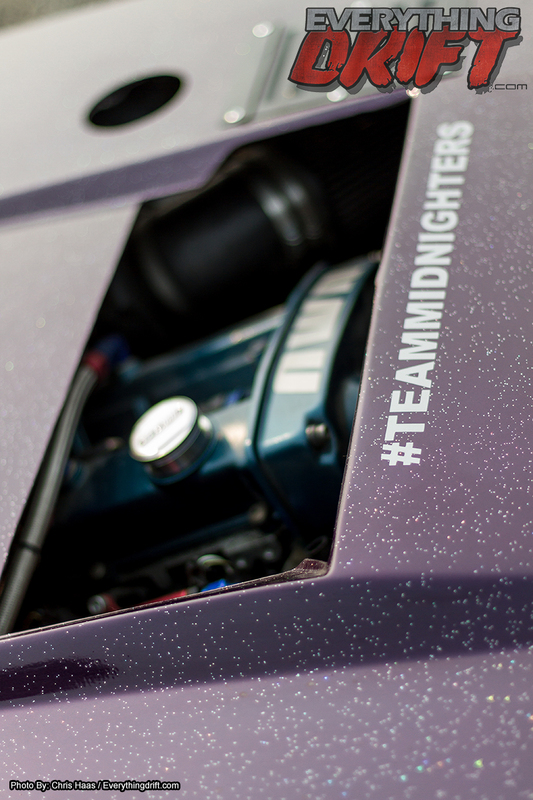 Help us grant some wishes today by bidding on the hood! 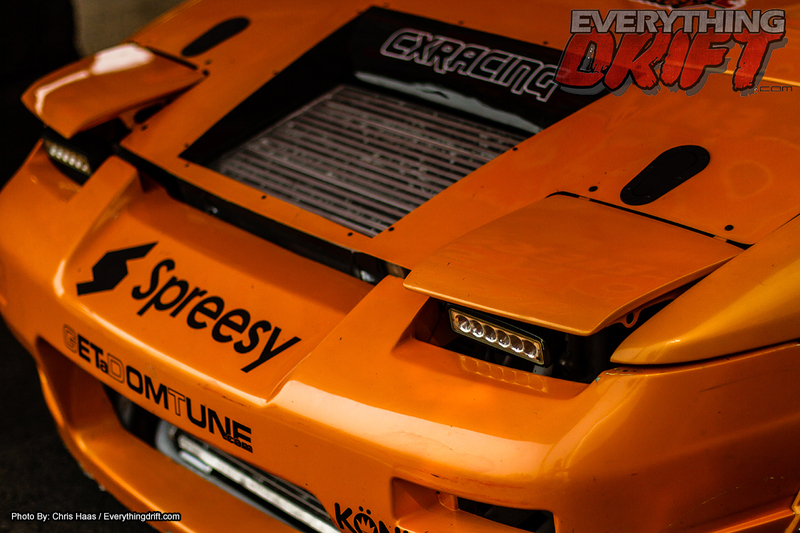 Here are some of the signatures on the hood!